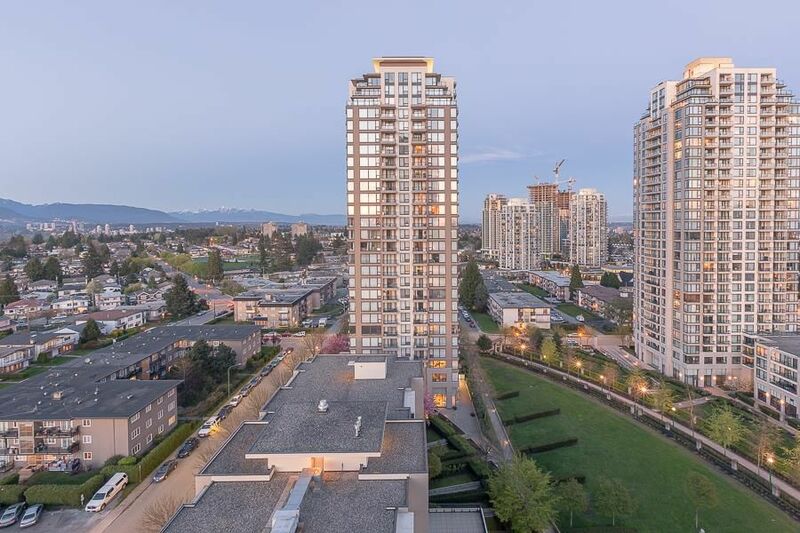 Situated just 25 minutes east of Vancouver’s downtown core and north neighbouring New Westminster, the City of Burnaby is BC’s 3rd largest city by population, and offers residents every amenity one could dream of. 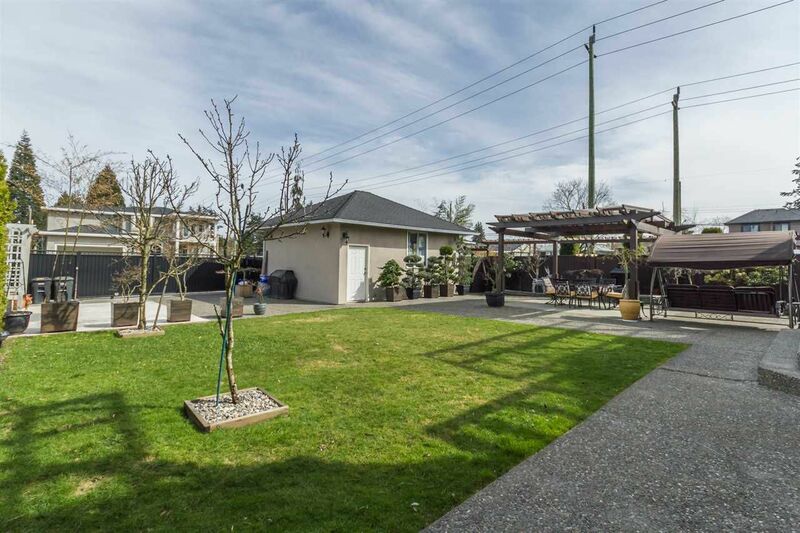 Burnaby was originally settled as farmland with berry and fruit farms in abundance. 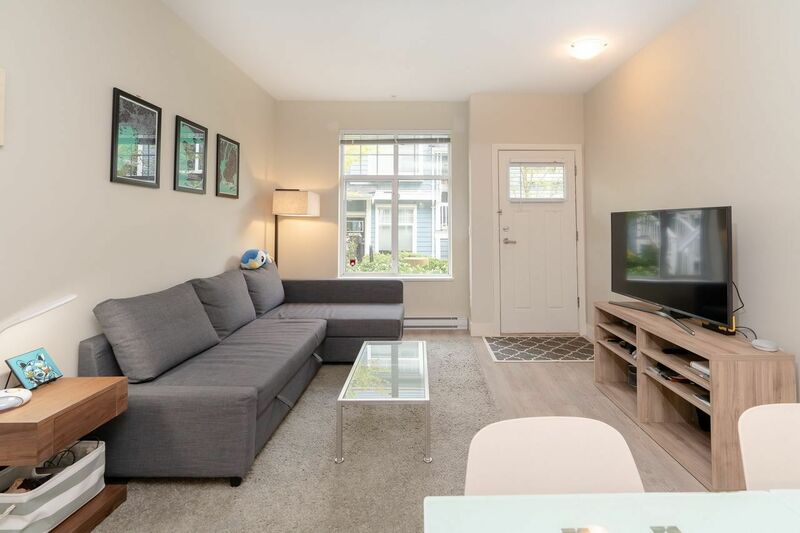 With the opening of the Central Park Interurban train from Vancouver to New West in 1891, new homes and businesses made urbanization in Burnaby a reality. 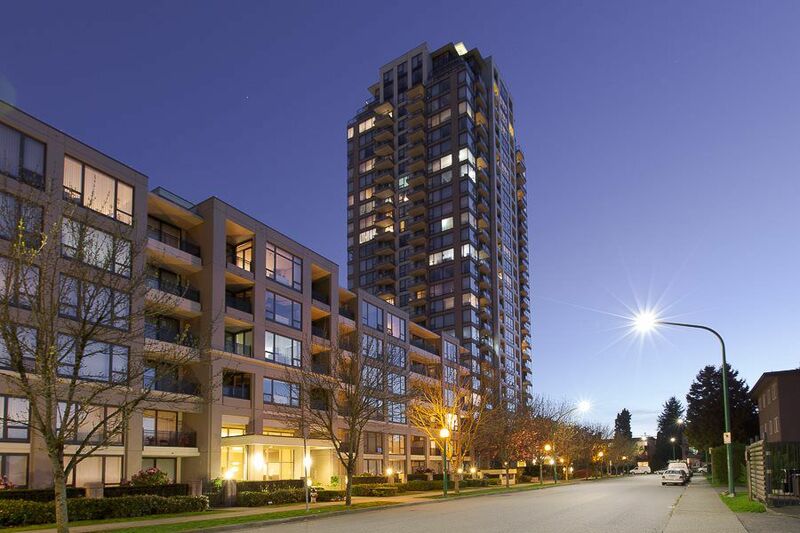 Burnaby was incorporated in 1892. 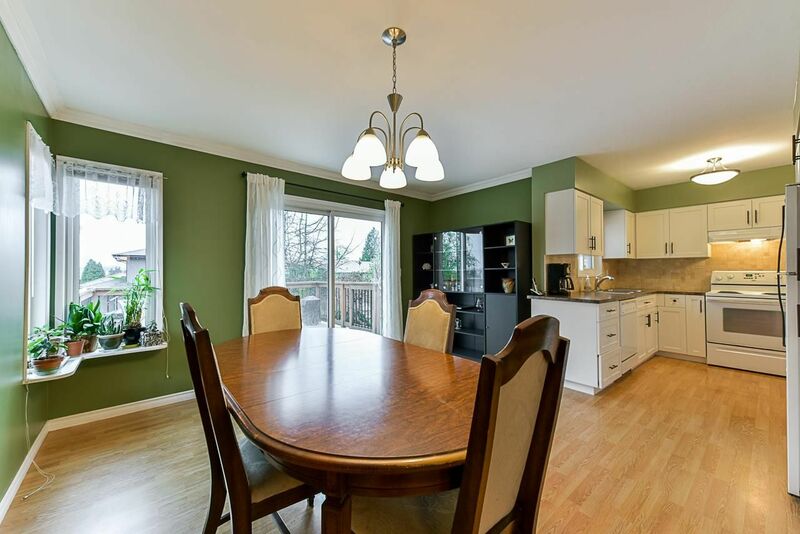 Popular with young and old, new families or retirees, every demographic can find what they need in South Burnaby today. 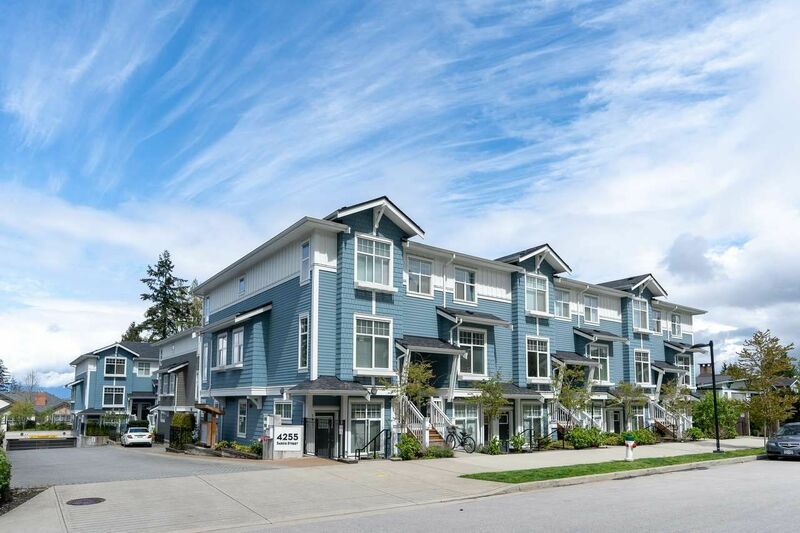 You can find condos or townhouse development for sale, plus single-family ranchers, bungalows, and new or heritage homes. 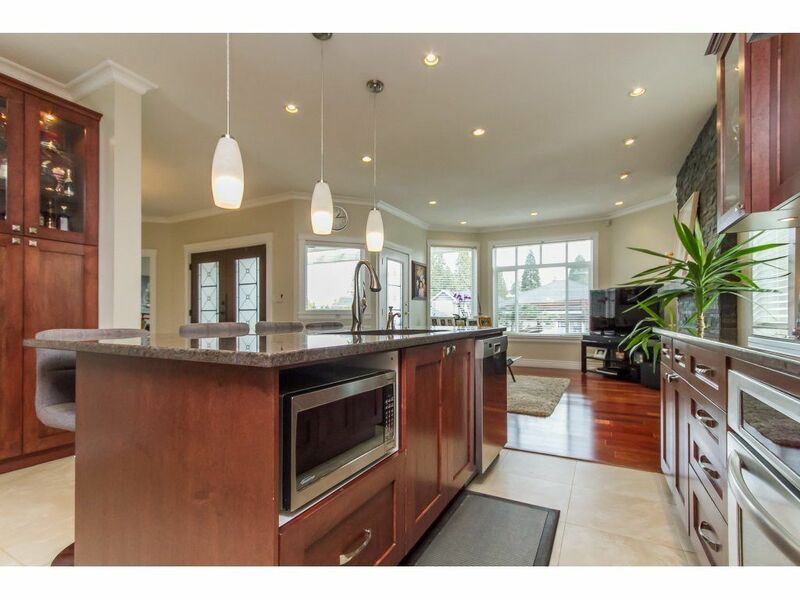 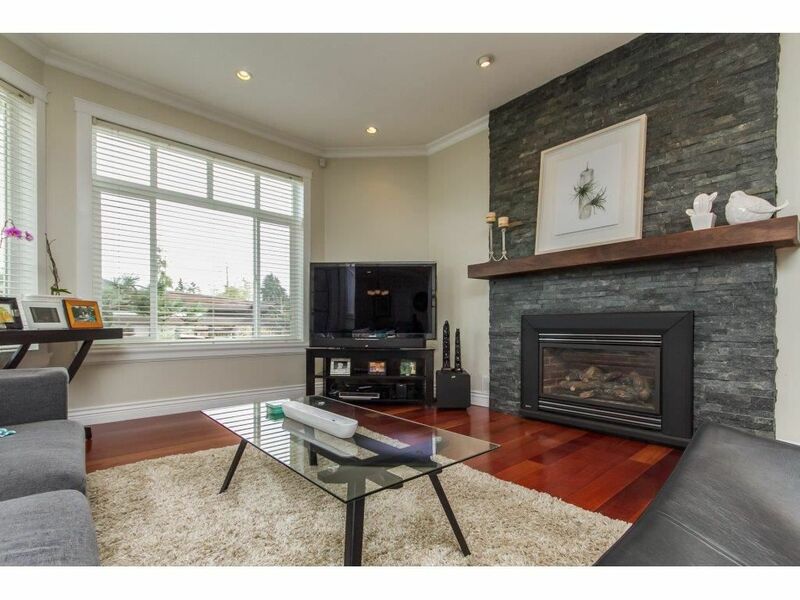 Let us help you browse South Burnaby MLS Listings and find the perfect home for sale for you! 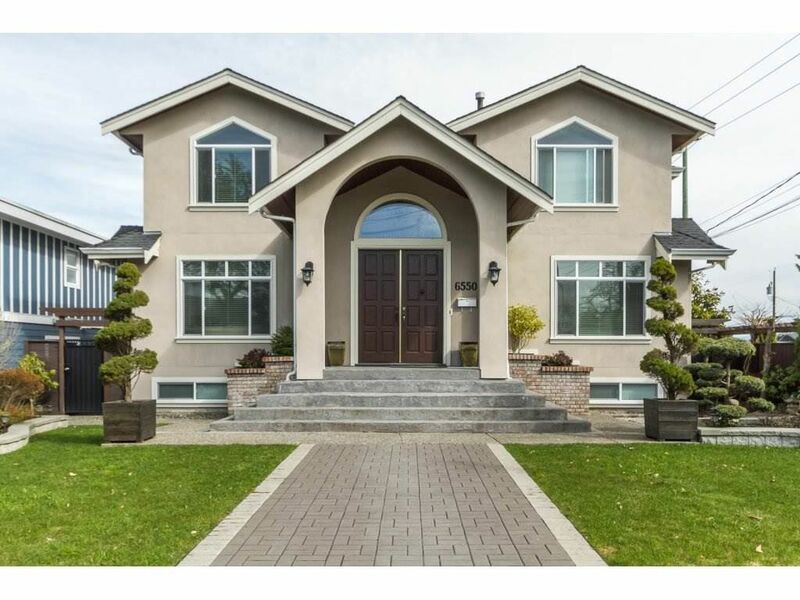 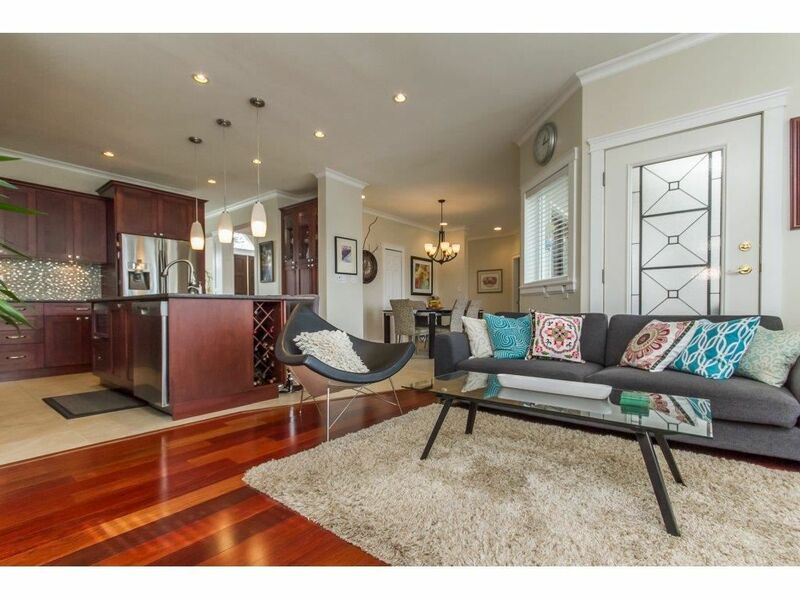 Start by looking through the Burnaby MLS Listings below. 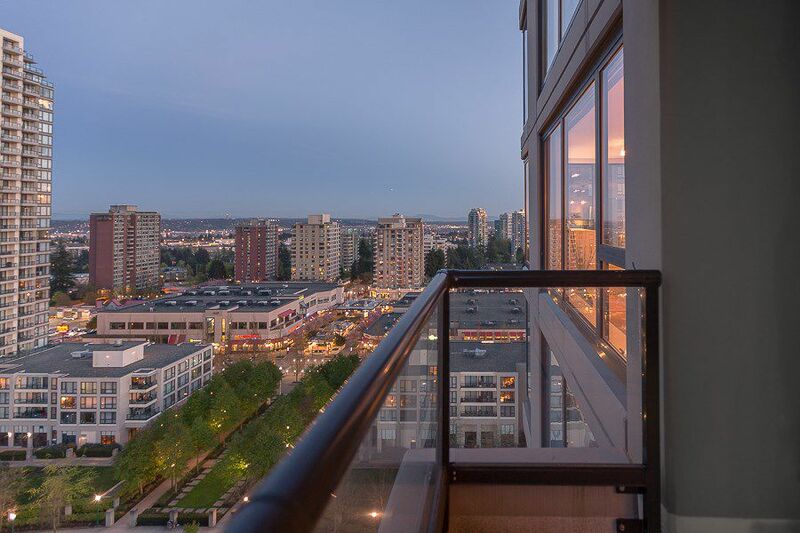 What was once a rural outpost is today a growing metropolitan city. 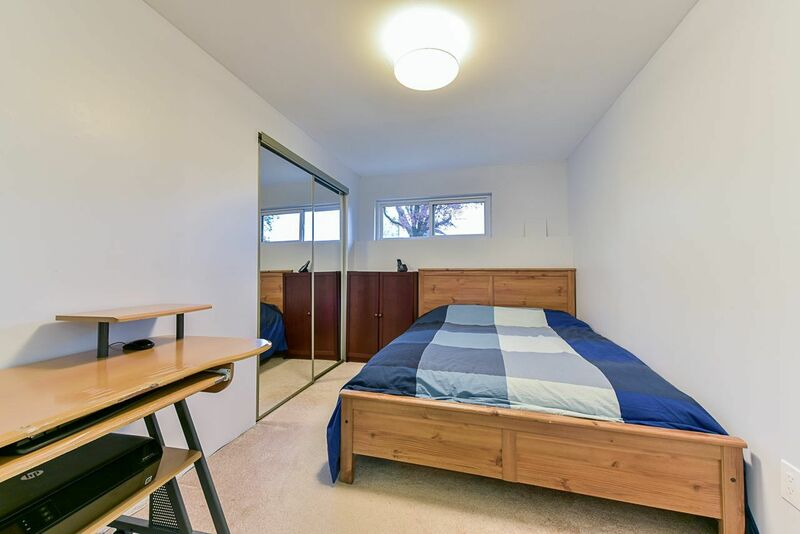 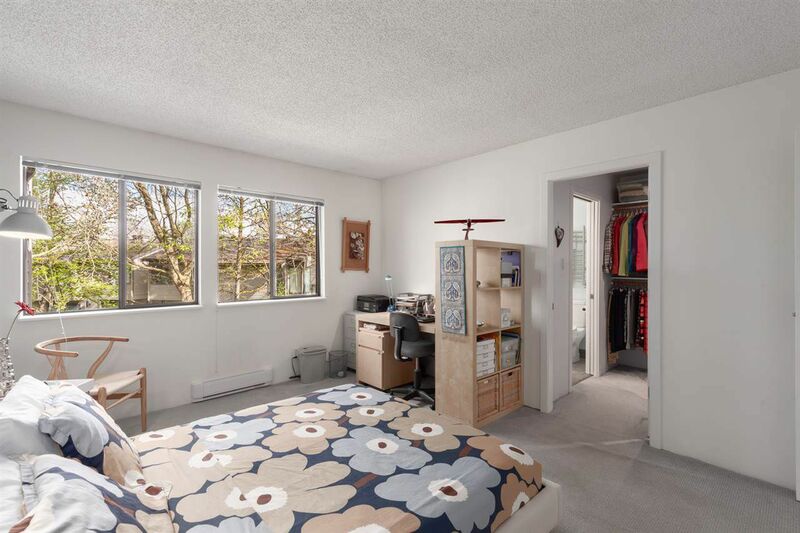 Burnaby real estate has several huge advantages including leading post-secondary schools like BCIT and Simon Fraser University. 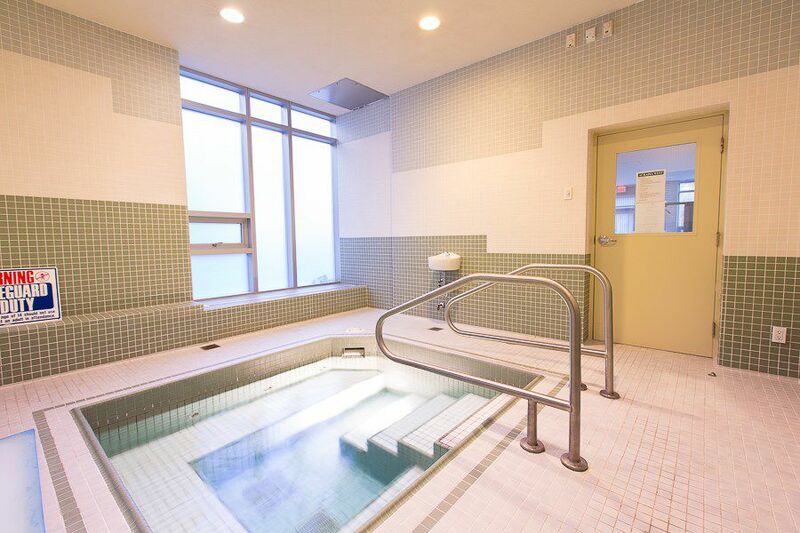 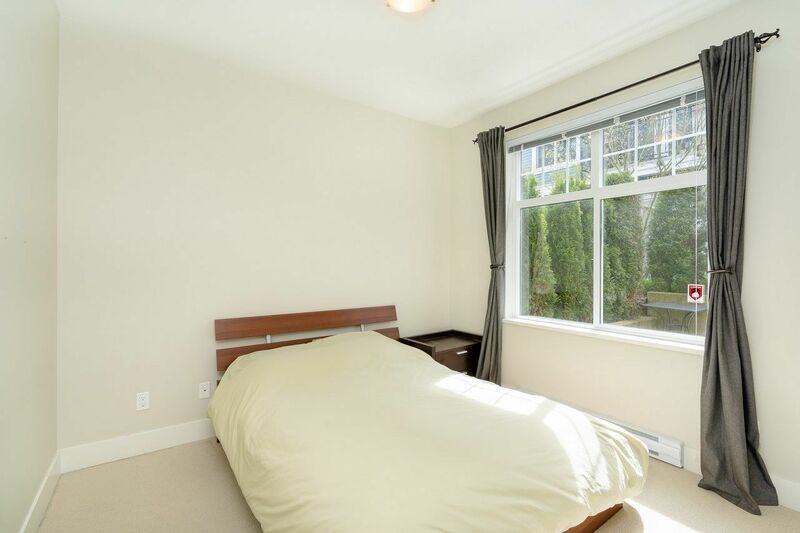 Burnaby Mountain Park plus surrounding hills and lakes, provide quiet getaways from the hustle and bustle of a busy urban lifestyle. 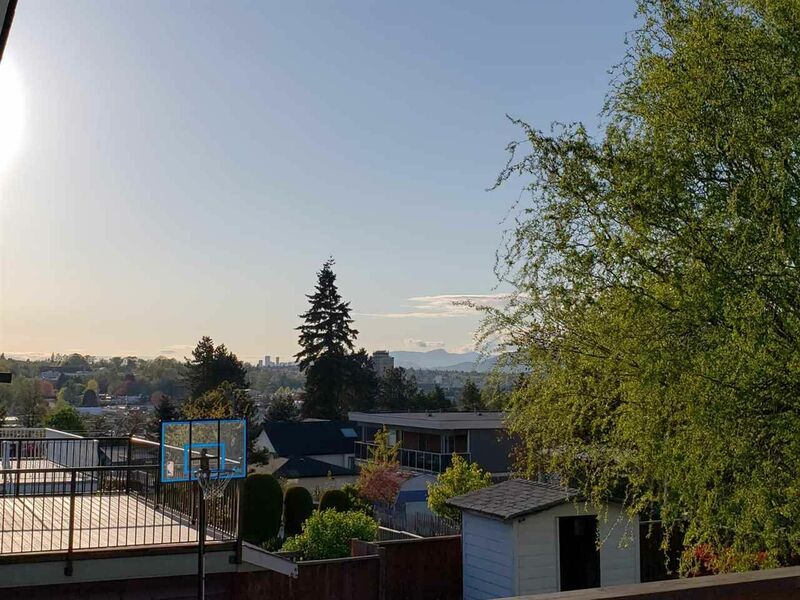 With a mix of tranquility, recreation, and stunning Lower Mainland views there are plenty of opportunities waiting to be found with homes for sale in South Burnaby. 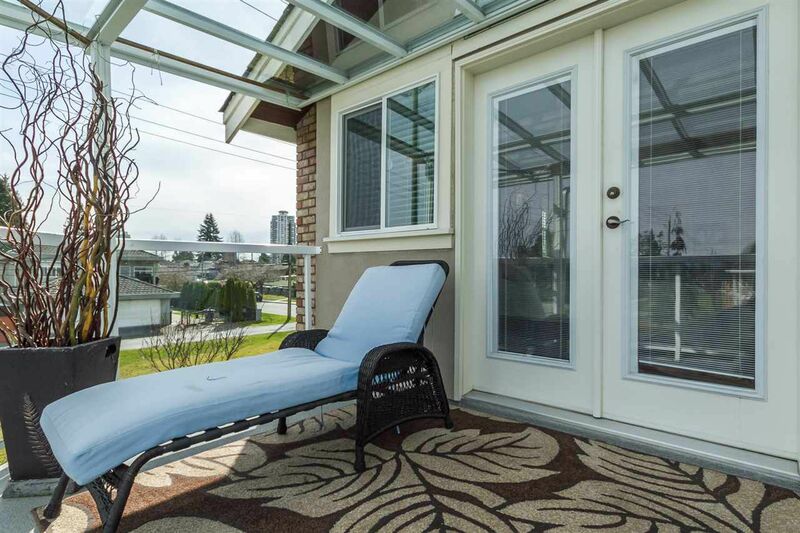 South Burnaby real estate is fairly affordable when compared to other areas of Metro Vancouver. 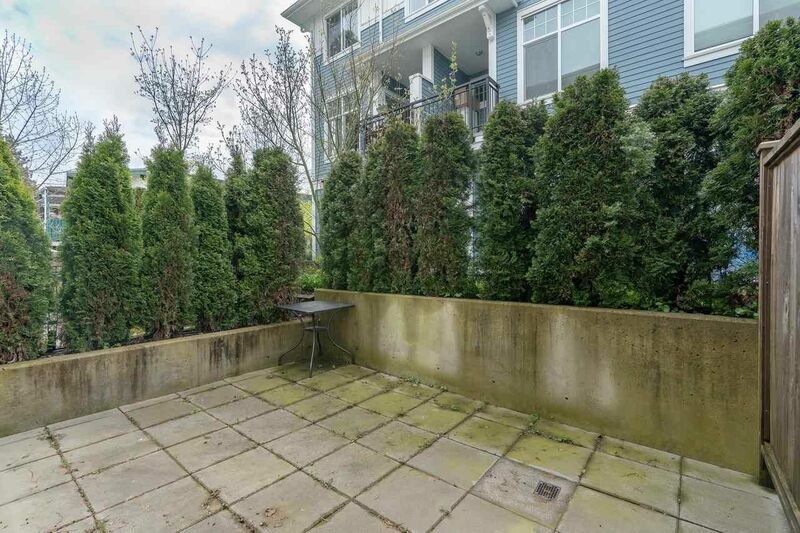 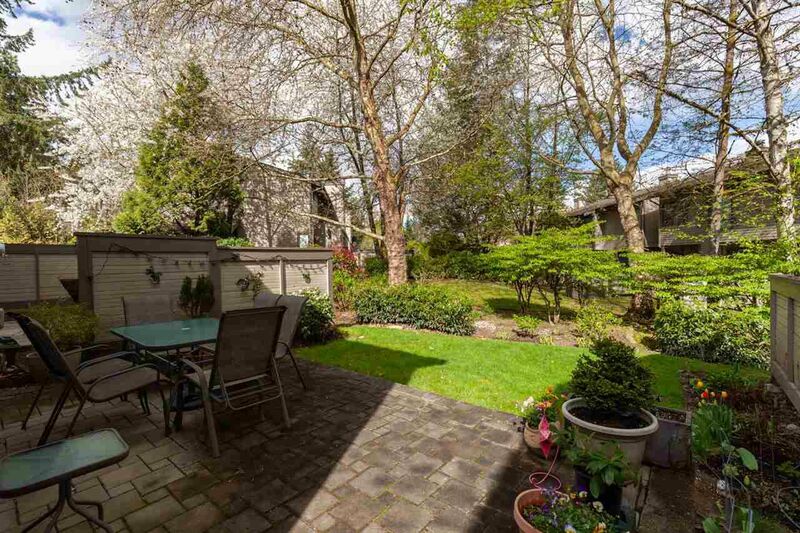 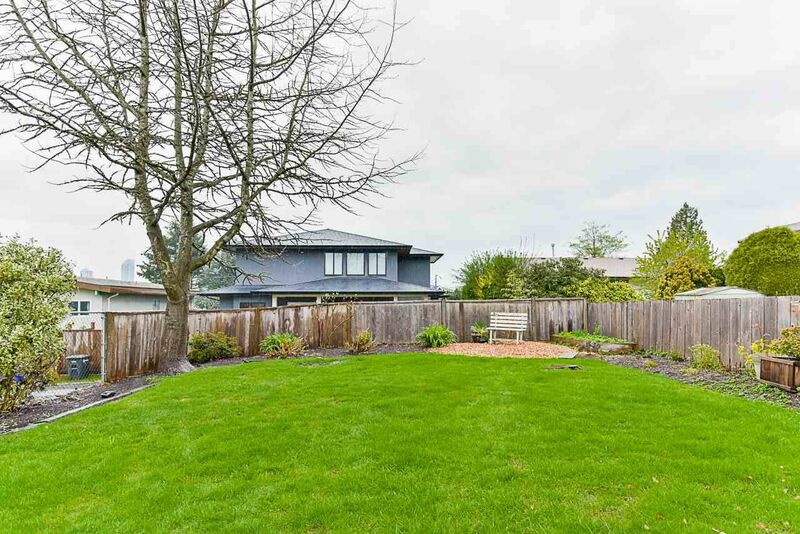 Most houses for sale in South Burnaby have a rural feel with larger yards, decks and mature landscaping. 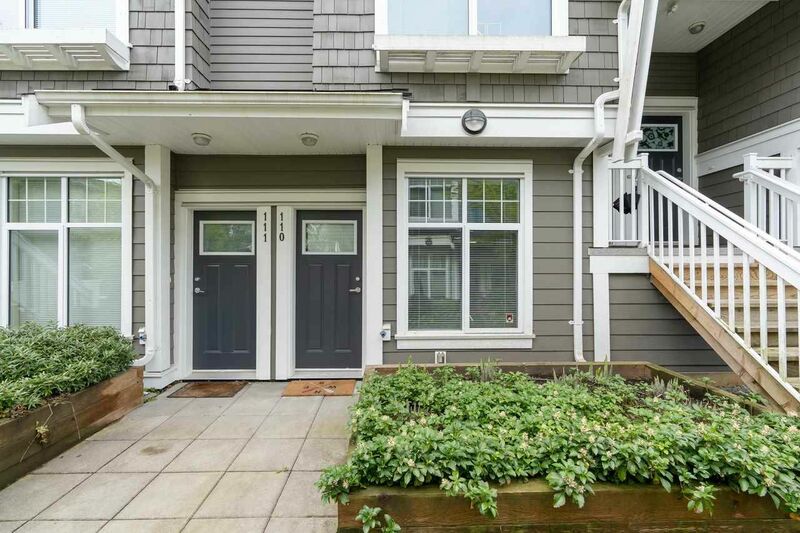 Some even have front porches, picket fences and other character traits you don’t always find in brand new homes. 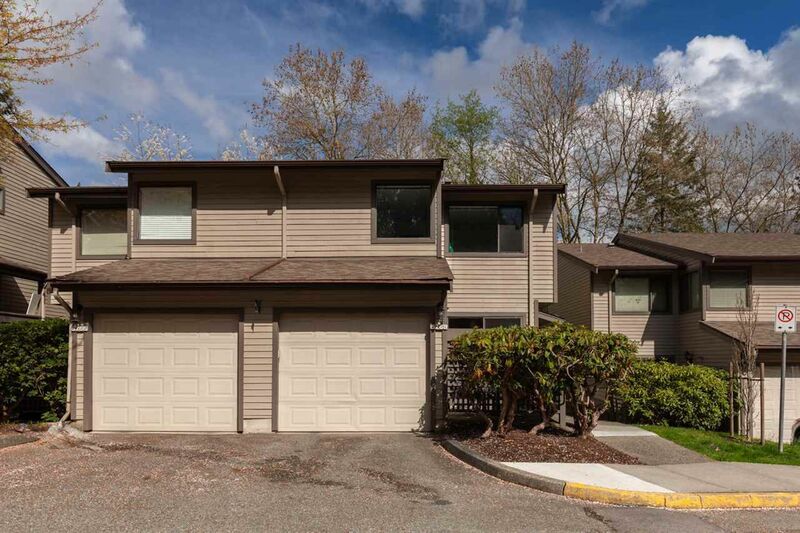 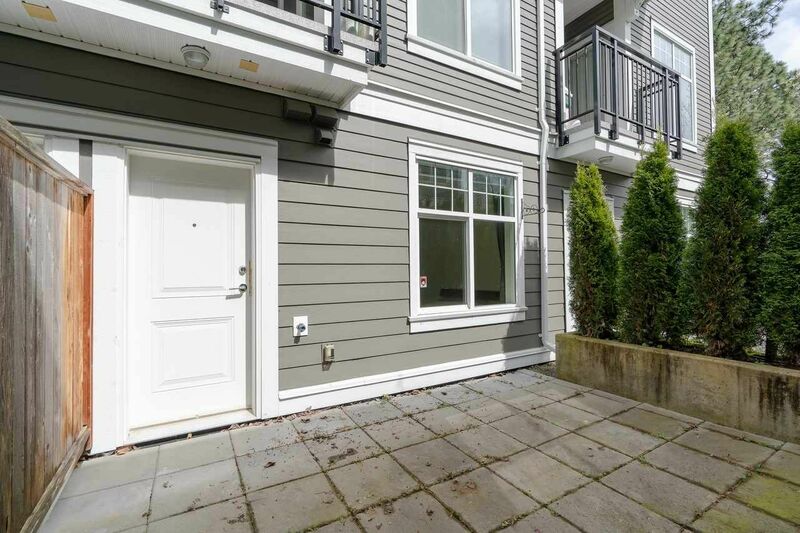 Although most Metrotown real estate consists of condos and townhouses, generally you can always find a number of detached houses for sale near Metrotown as well. 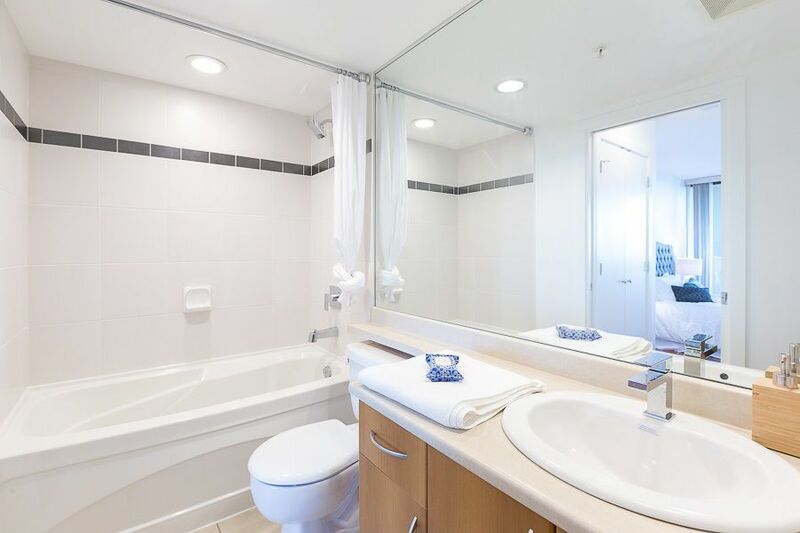 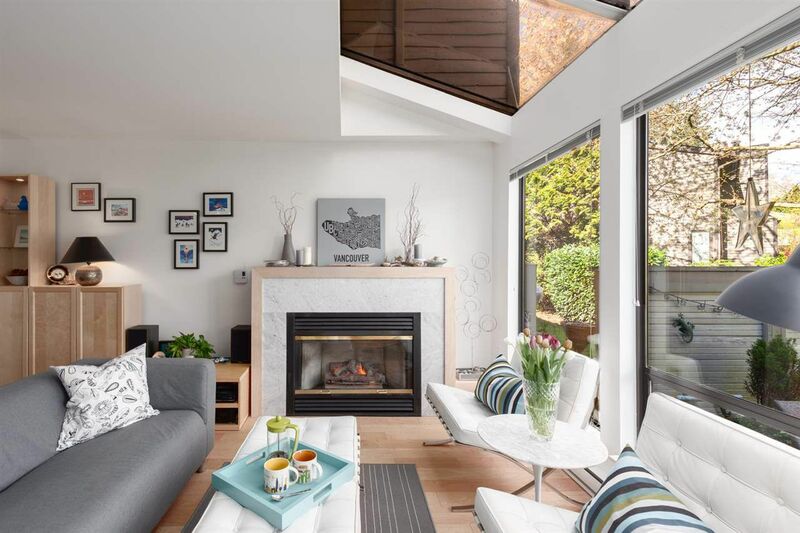 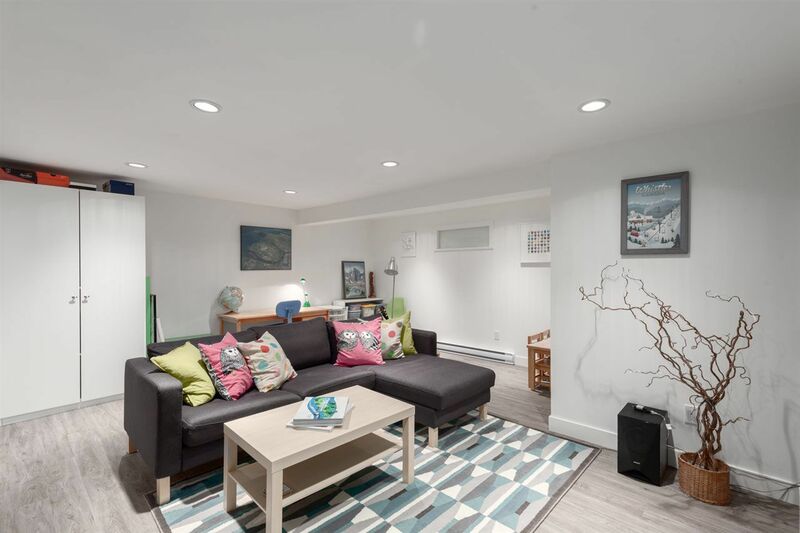 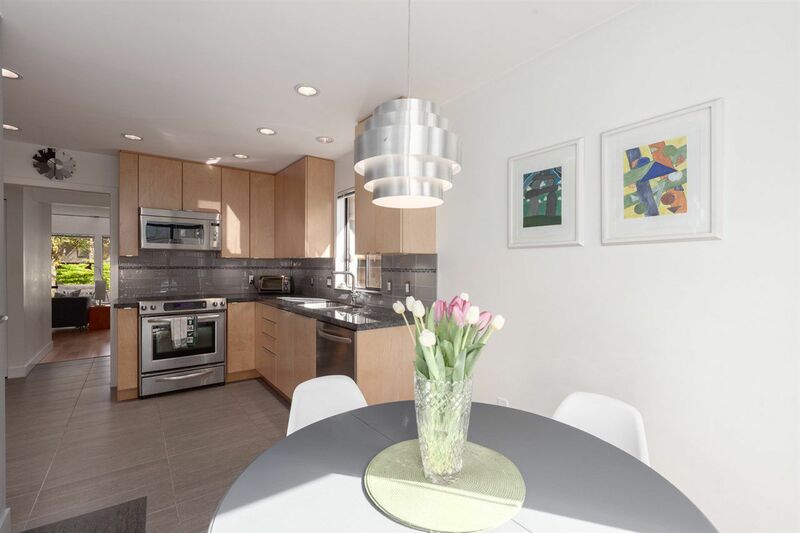 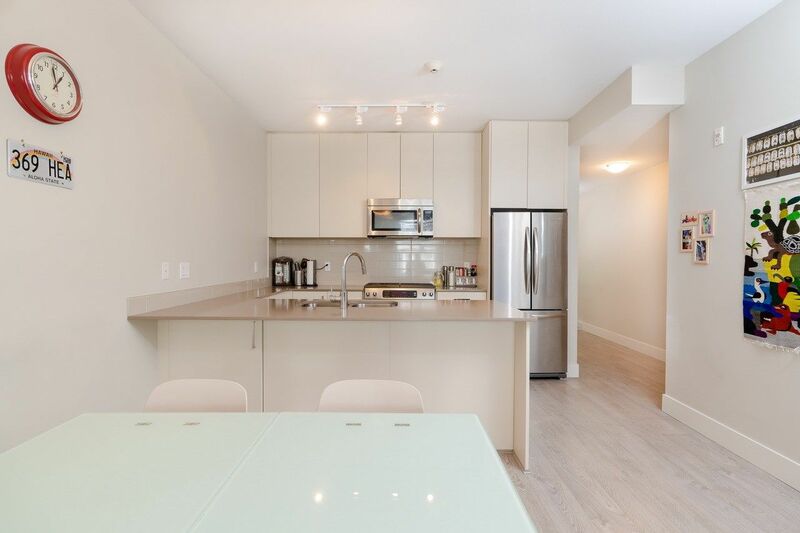 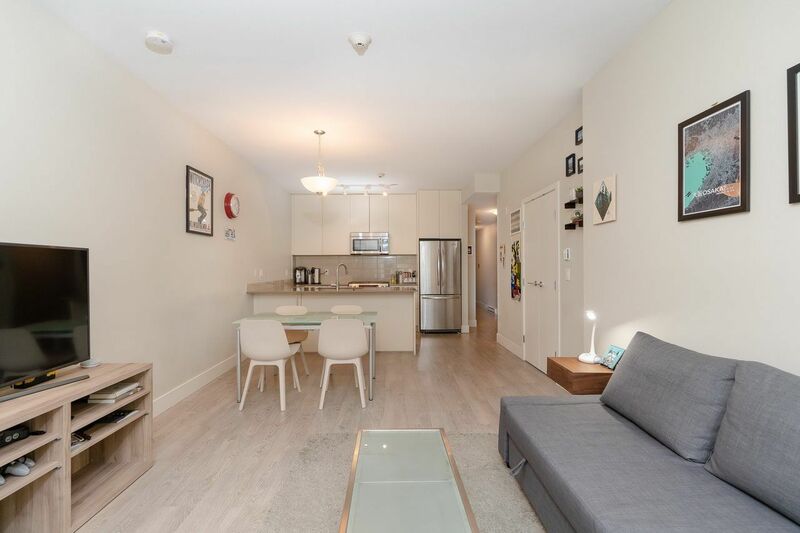 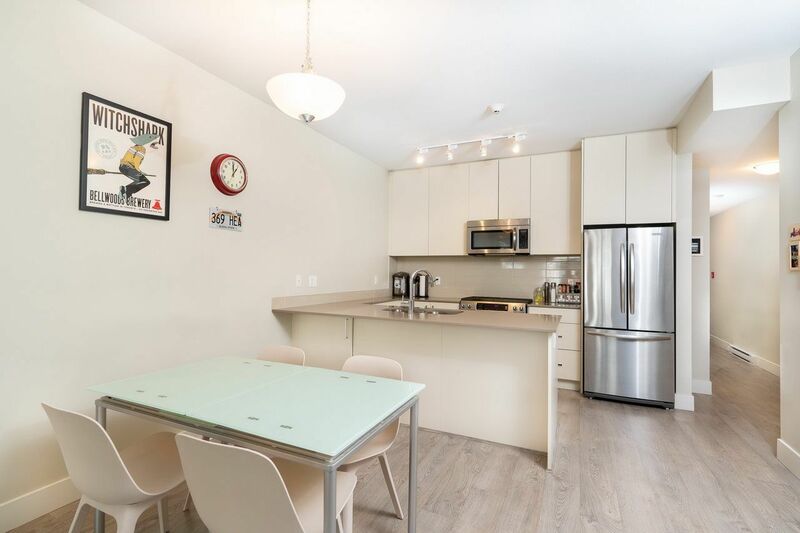 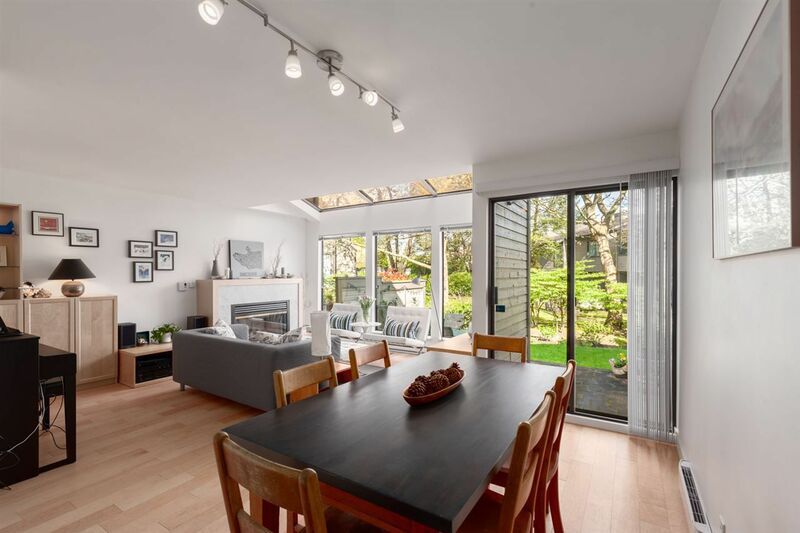 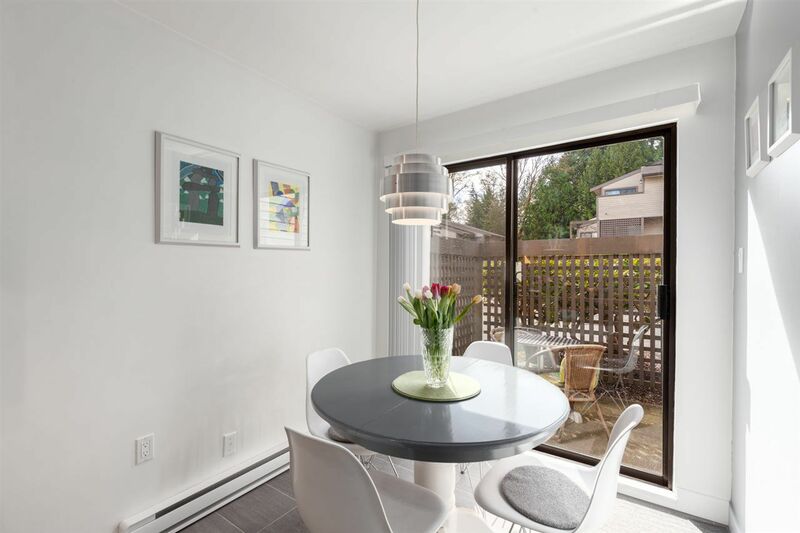 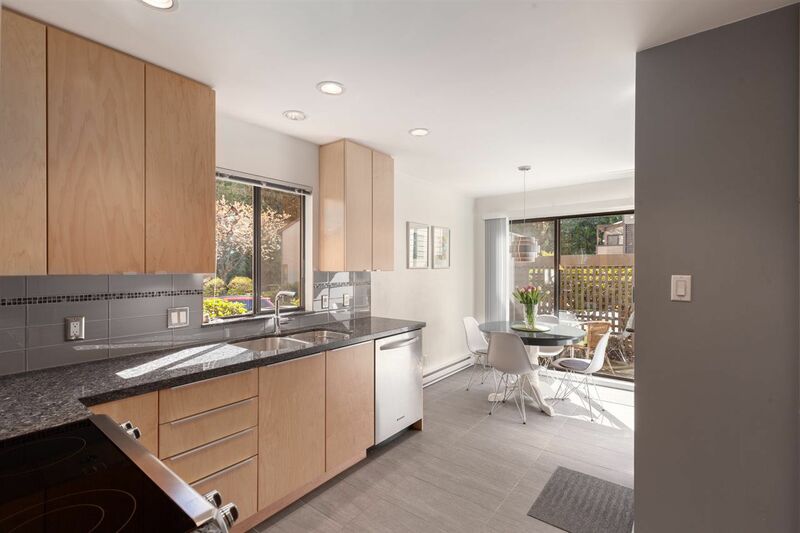 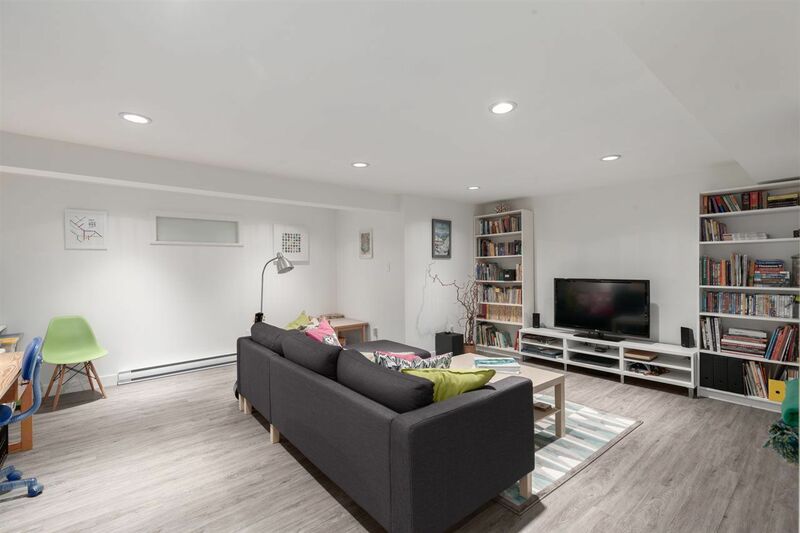 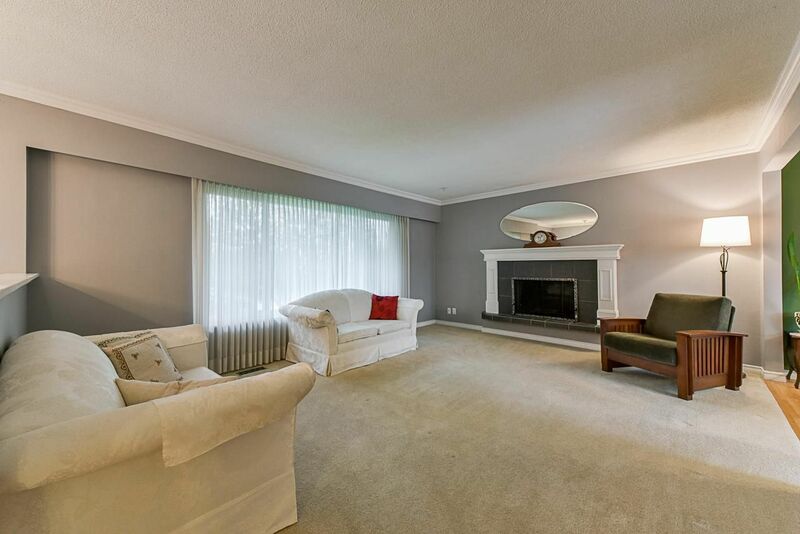 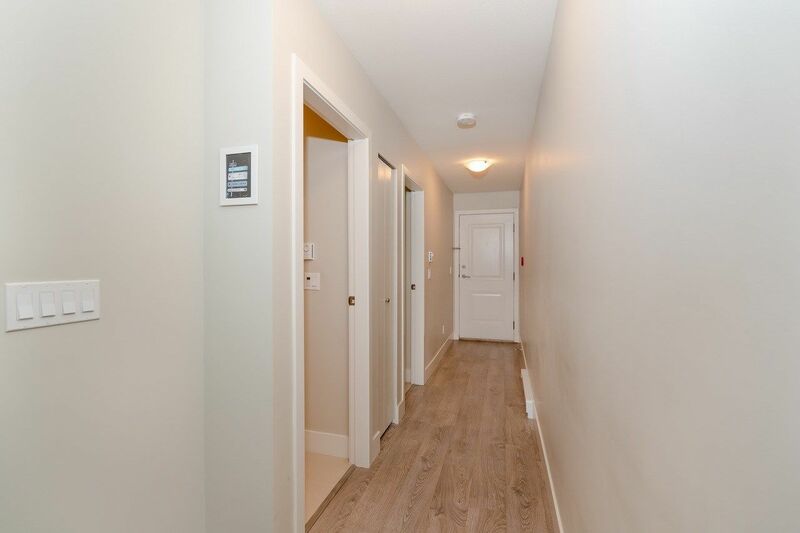 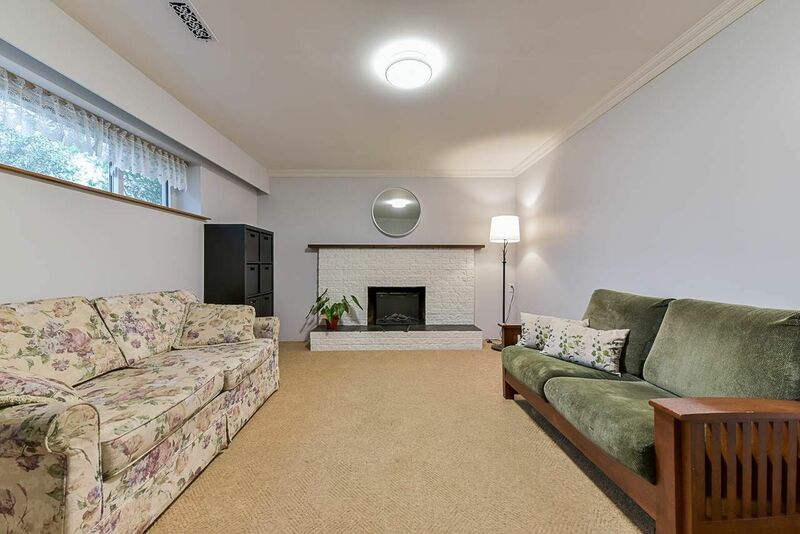 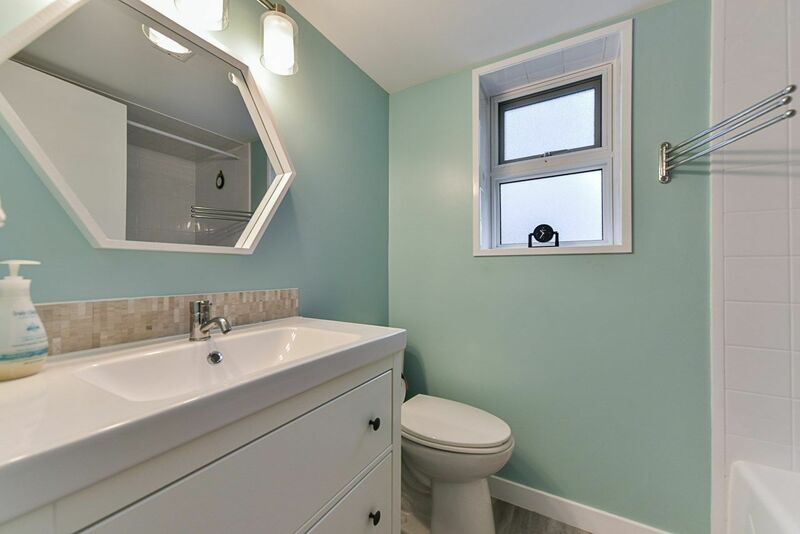 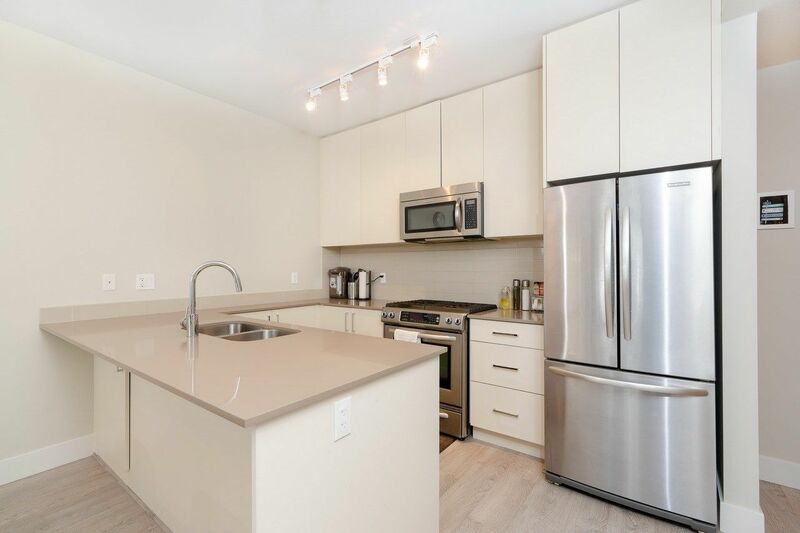 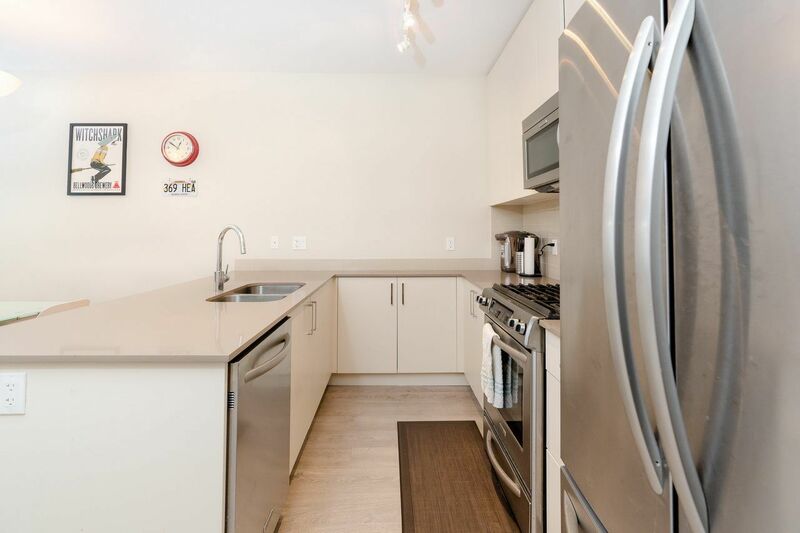 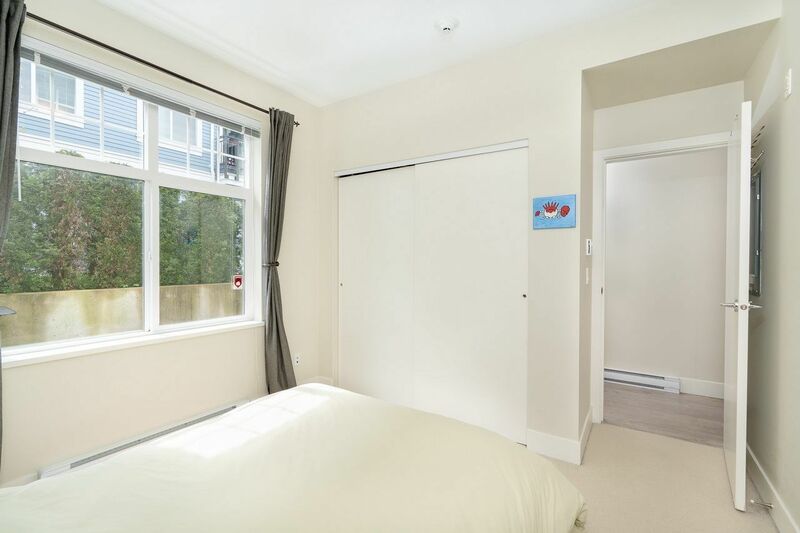 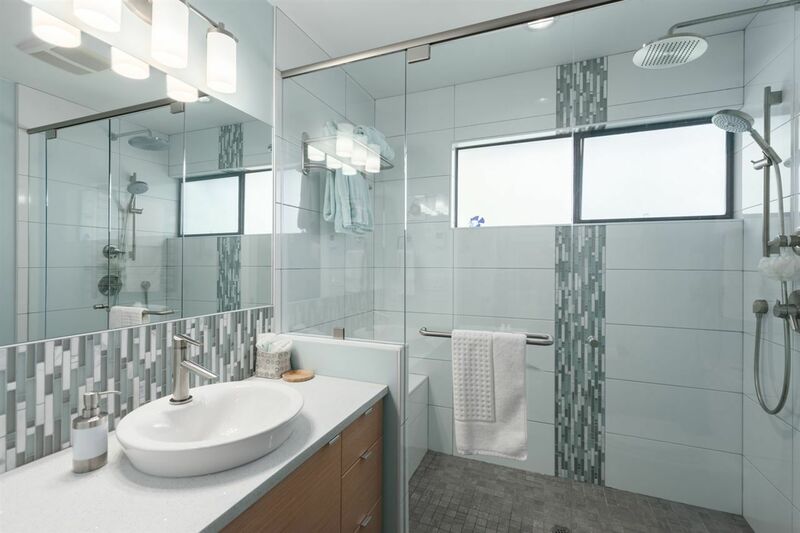 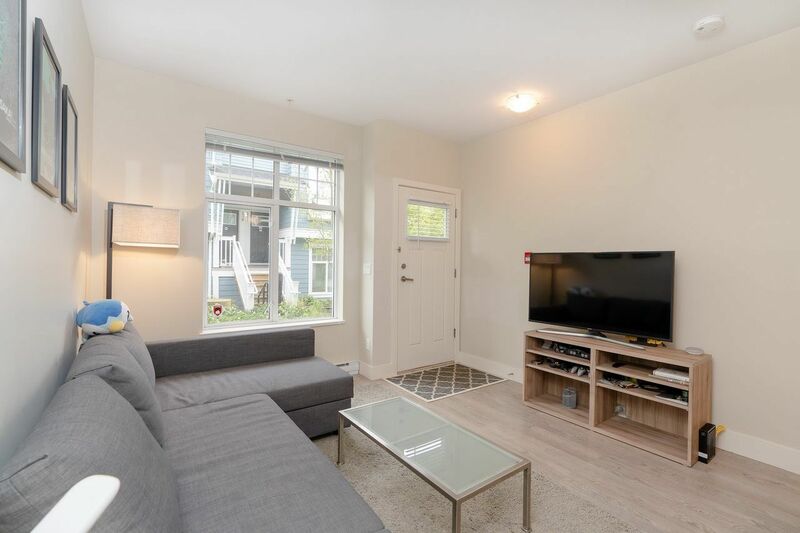 Detached homes for sale in Metrotown are priced upwards of $1 million and include both older homes built in the 1950’s and brand new custom homes that are rebuilt on old lots. 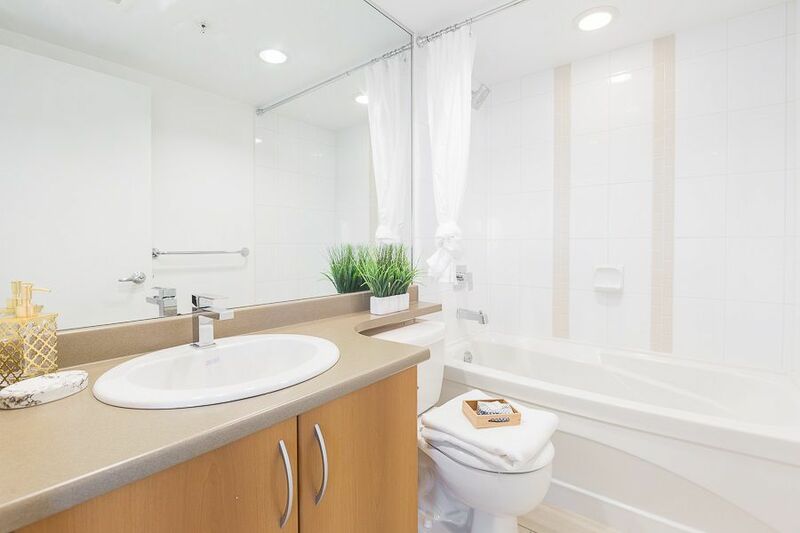 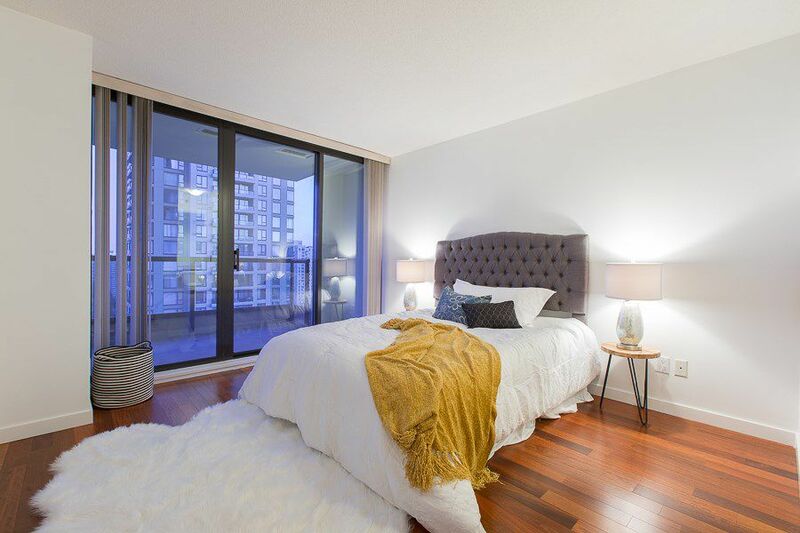 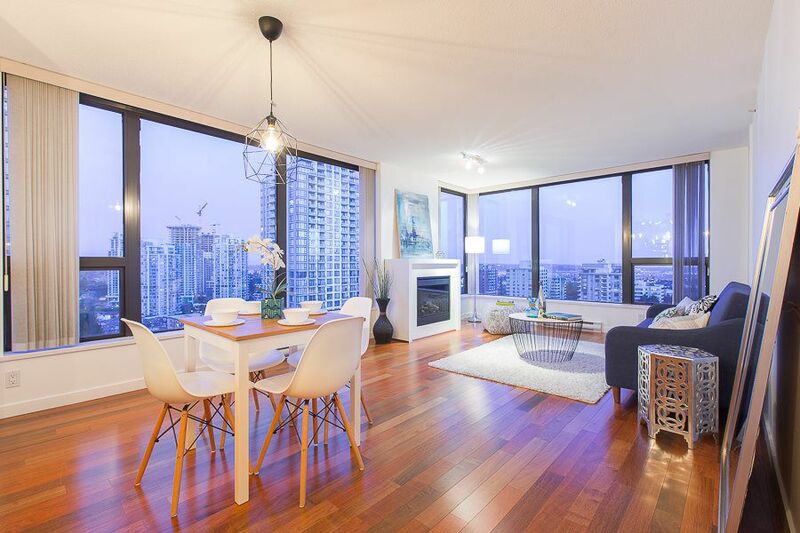 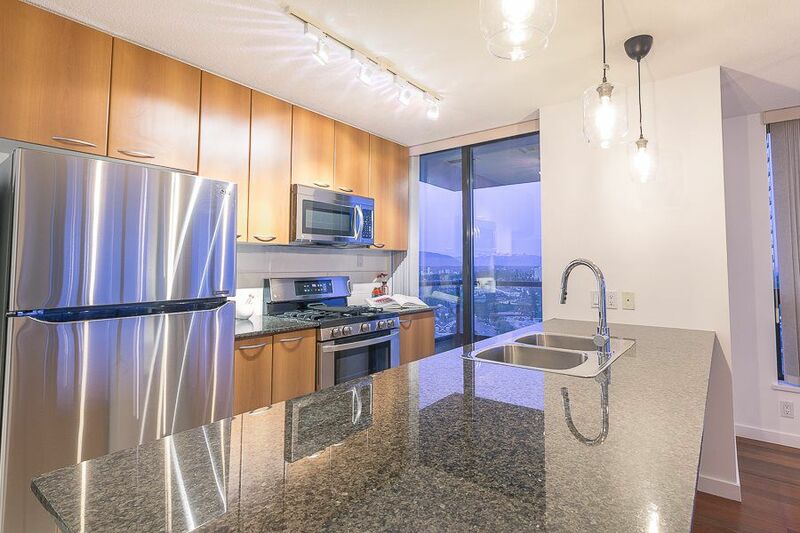 Metrotown real estate is close to some of the best shopping in all of BC, plus rapid public transportation that will take you anywhere in Metro Vancouver. 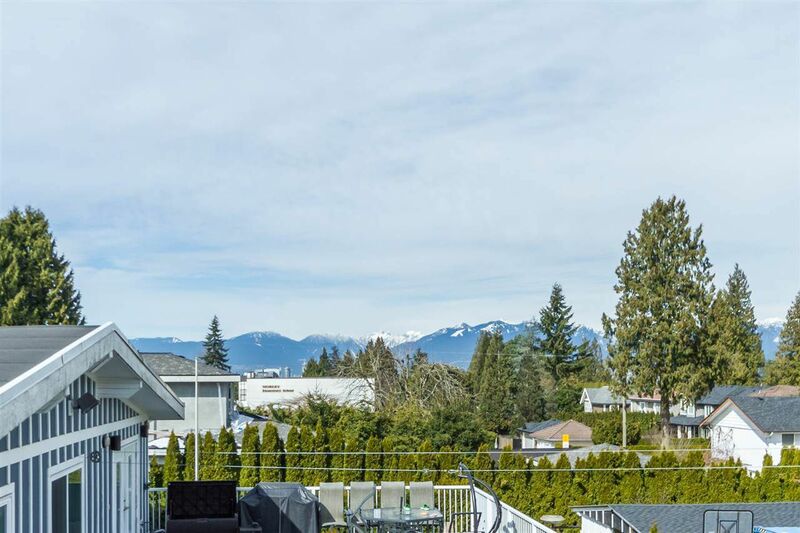 In Burnaby’s Buckingham Heights you’ll find a taste of true luxury with large landscaped yards, winding walkways to the front door, and even stunning views of the North Shore Mountains and Vancouver’s Downtown area. 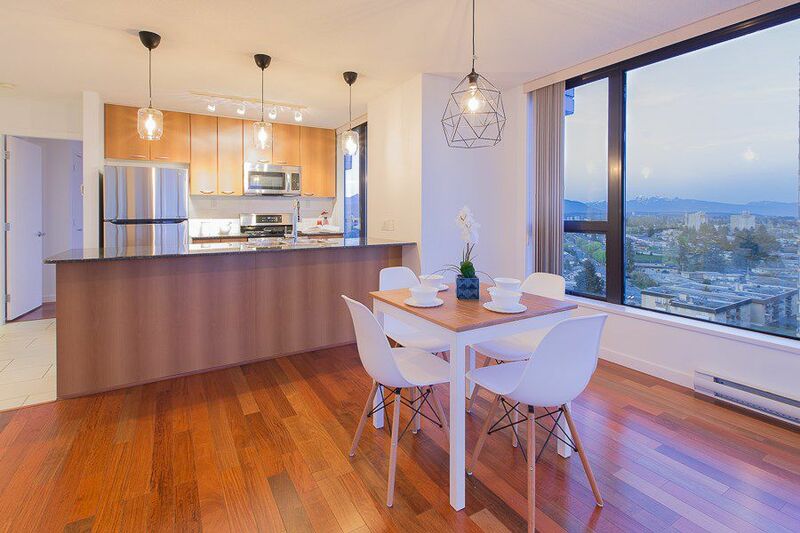 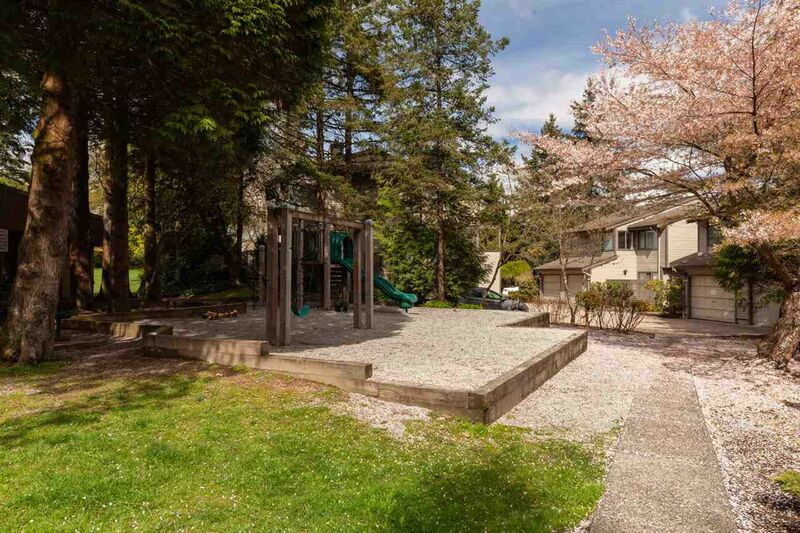 Many argue that Buckingham Heights is the best neighborhood in all of Burnaby! 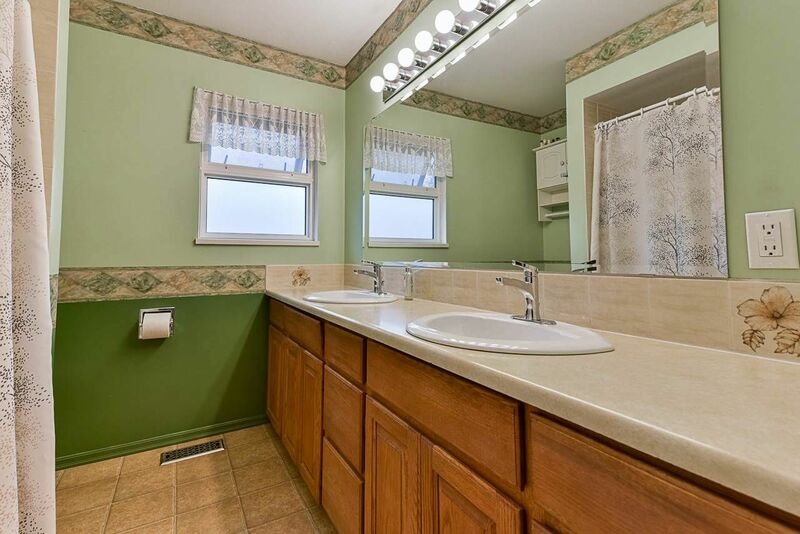 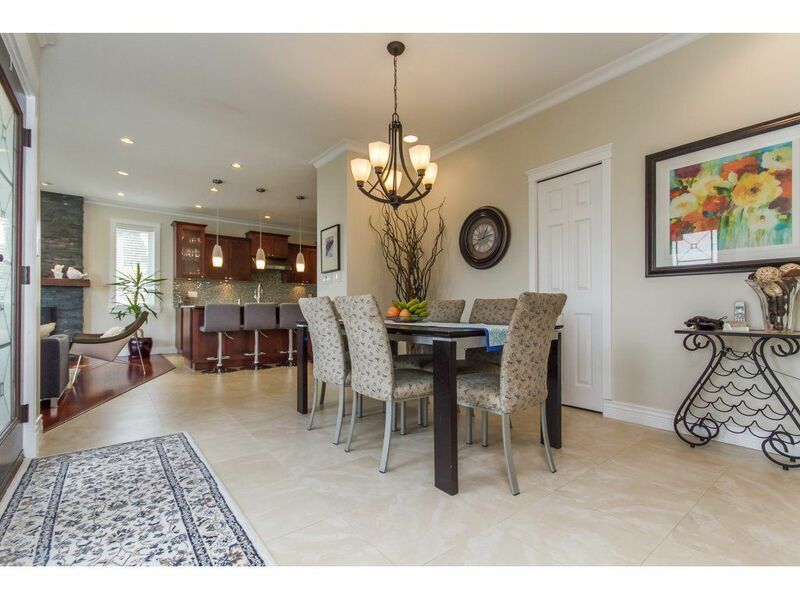 You’ll find new custom built homes for sale as well as older renovated houses with custom architecture that is just as attractive today as it was when the home was built. 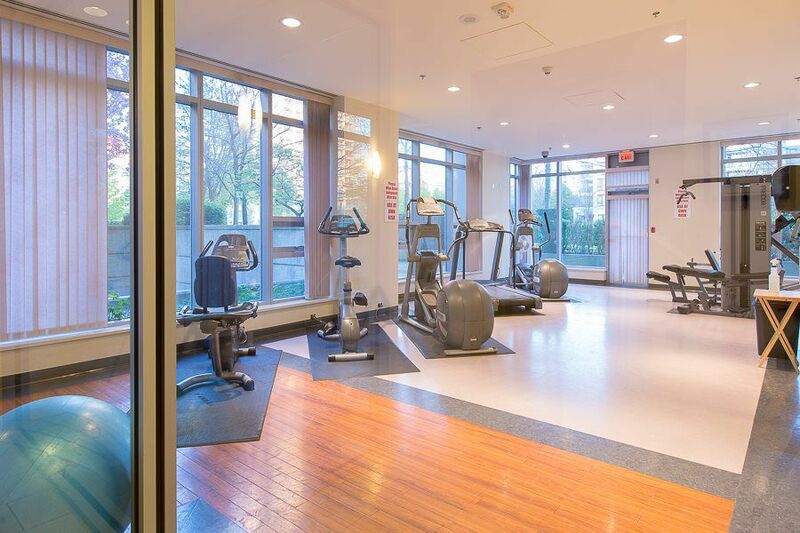 Buckingham Heights puts you just minutes from downtown Burnaby and downtown Vancouver, making this area a true commuter’s oasis in the city. 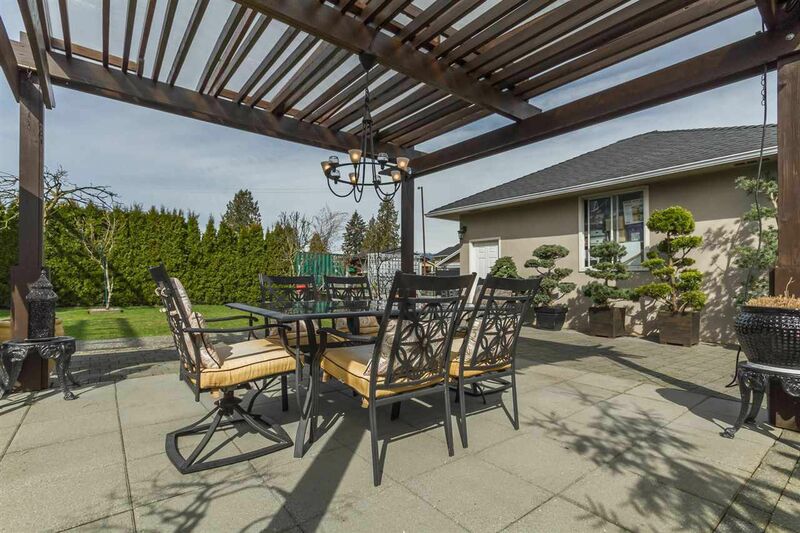 Located just north of Buckingham Heights is South Burnaby’s Deer Lake area that offers up multimillion-dollar homes with 5+ bedrooms surrounded by eloquently landscaped yards. 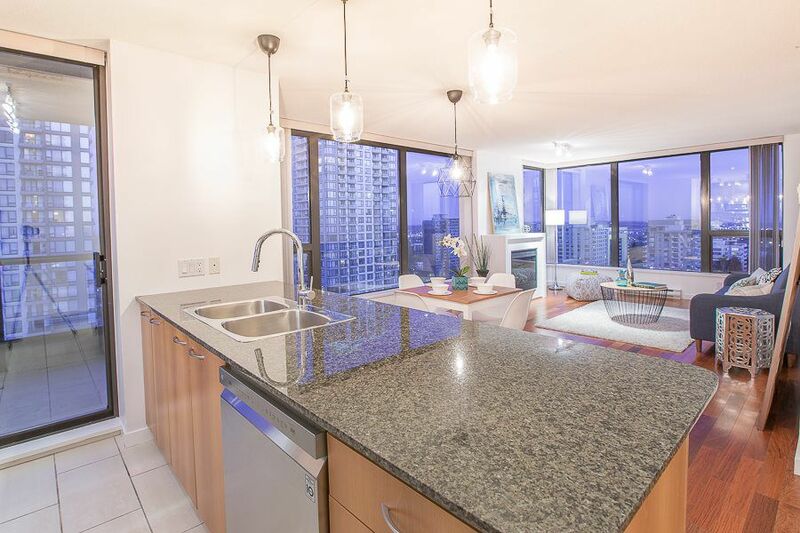 There is no expense spared in these luxury homes, with large windows, wok kitchens, granite, marble, and more. 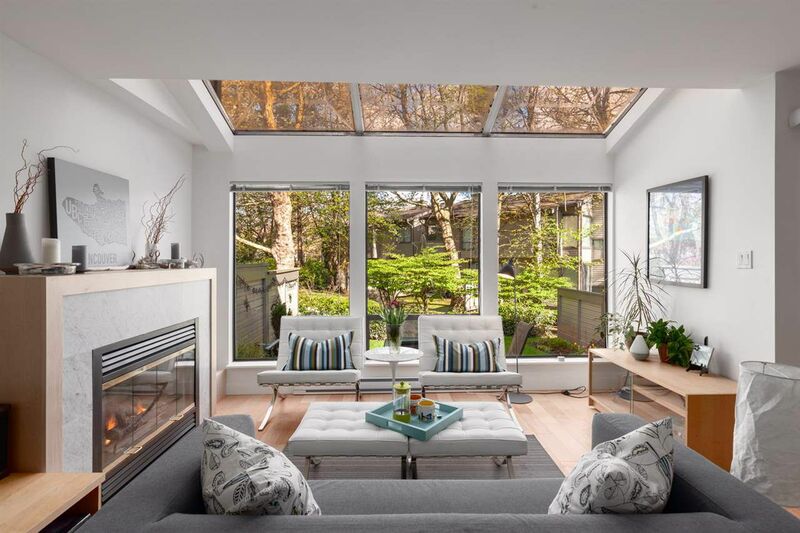 There are also a handful of older homes that are slower to sell yet still maintain a high price tag because of the land value and desirable location. 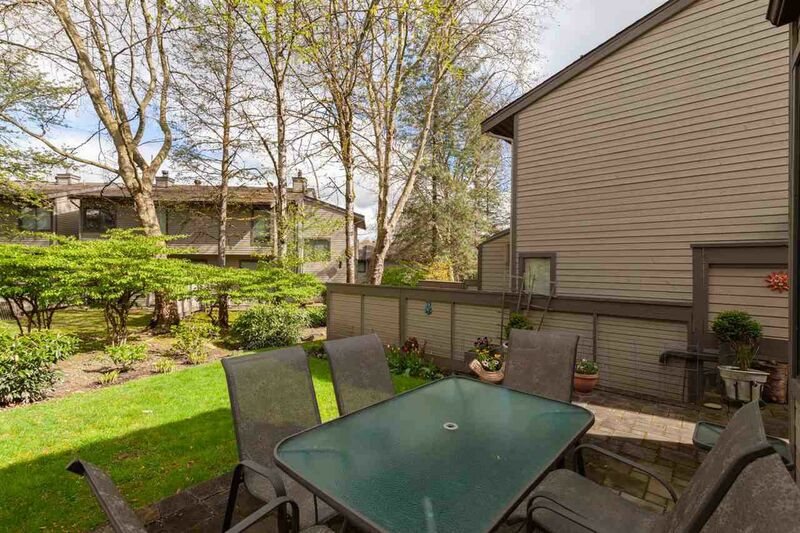 These houses are perfect for those wanting to buy into the neighborhood at a lower price point. 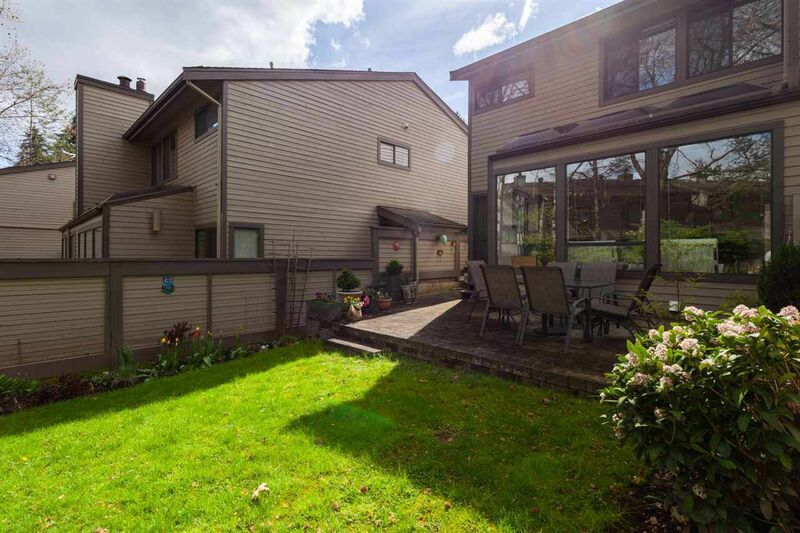 Residents of these homes get to enjoy Deer Lake Park year round. 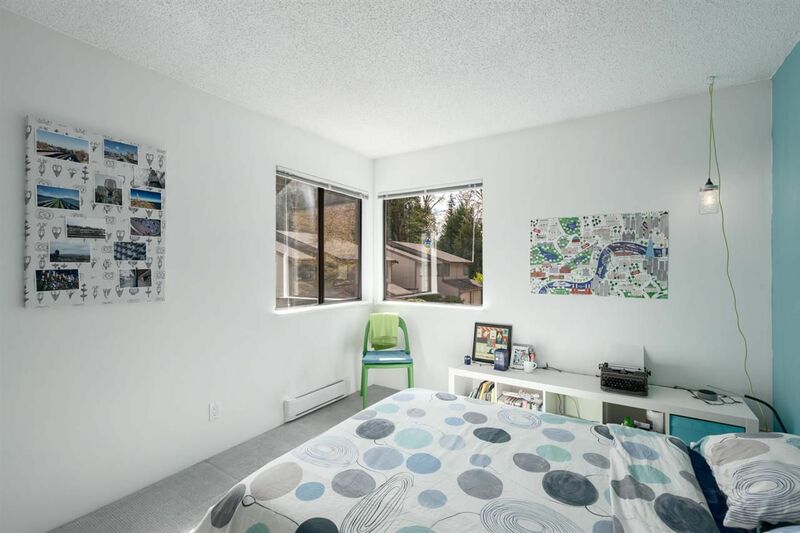 Deer Lake Park offers plenty of trails and outdoor space, plus festivals and events such as concerts by top artists in the Deer Lake Concert Bowl. 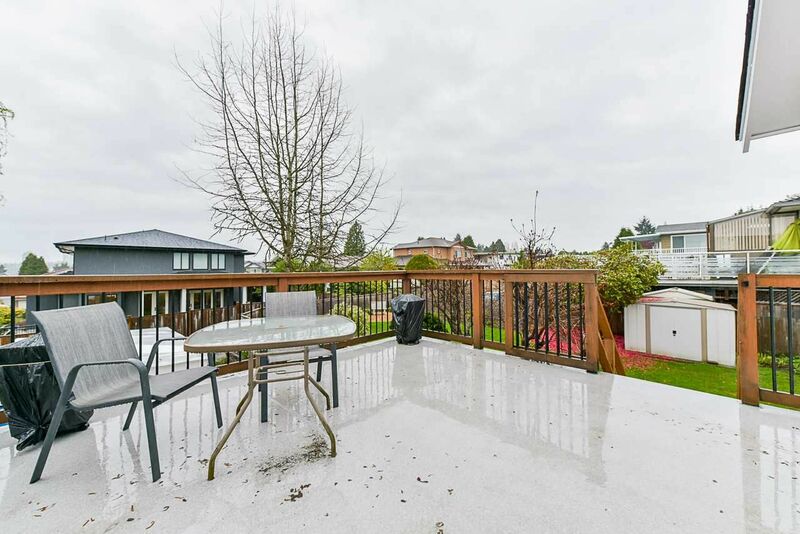 The Burnaby Lake area is located just East of Deer Lake and Buckingham Heights and has much more affordable real estate than its bordering neighborhoods. 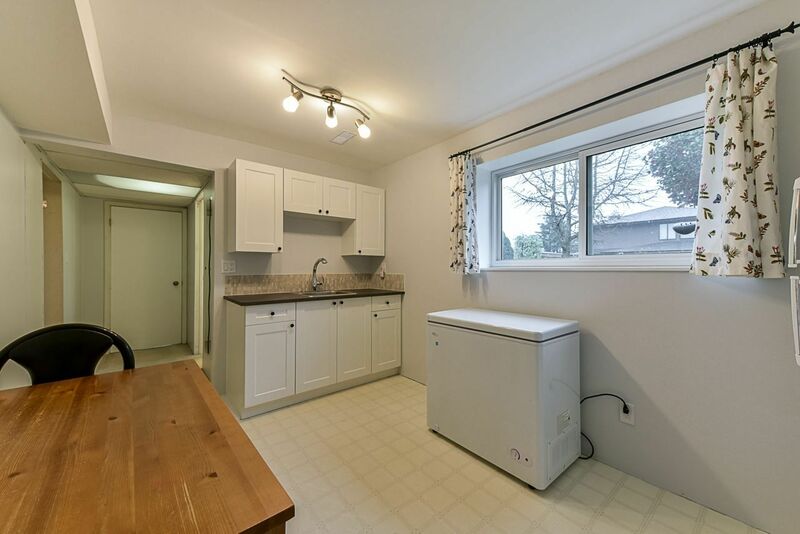 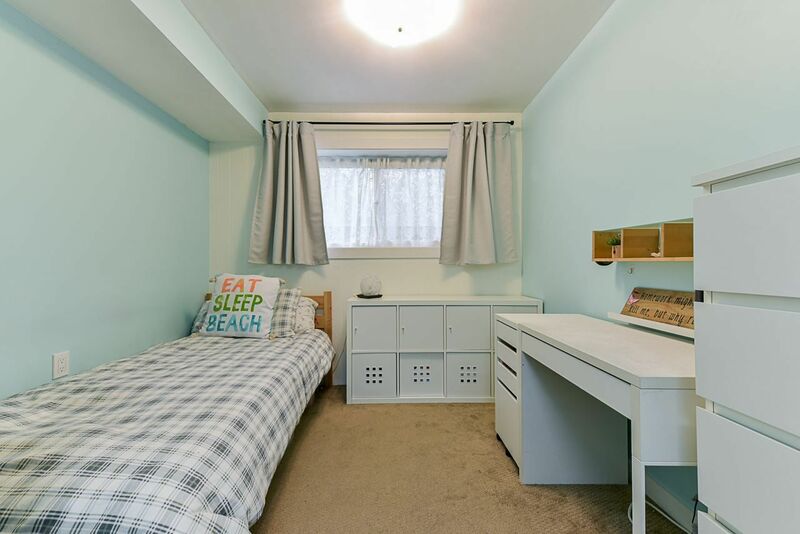 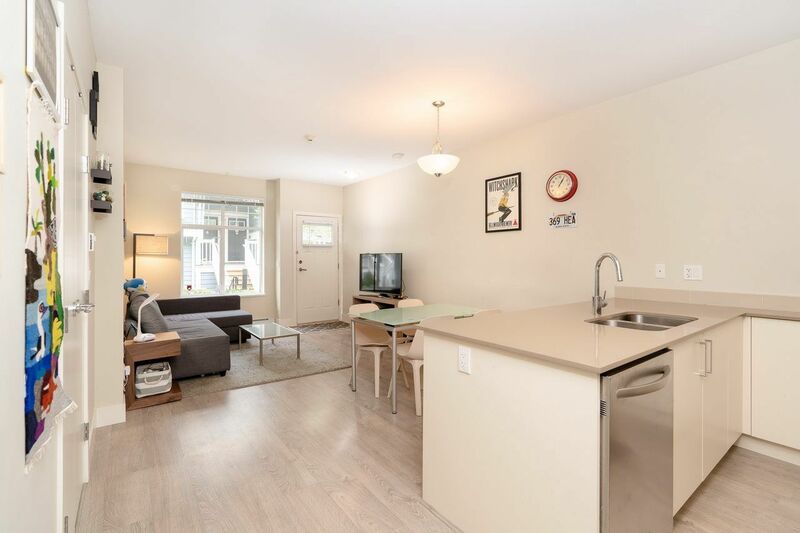 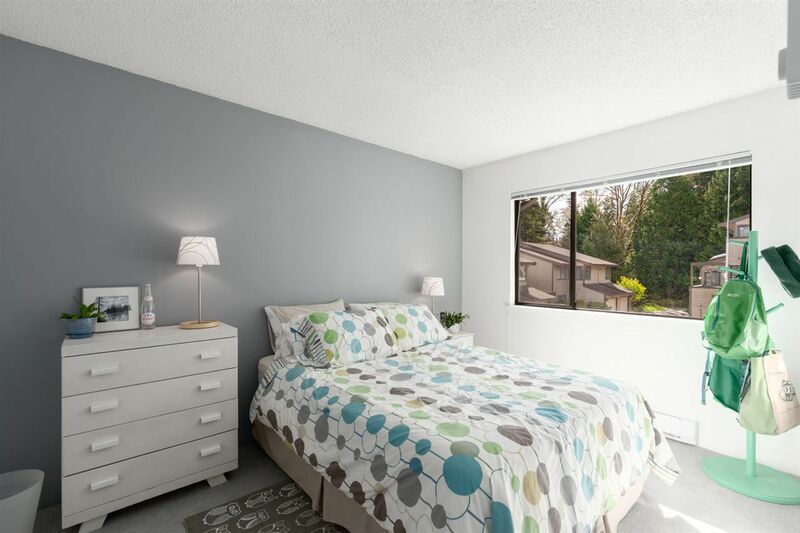 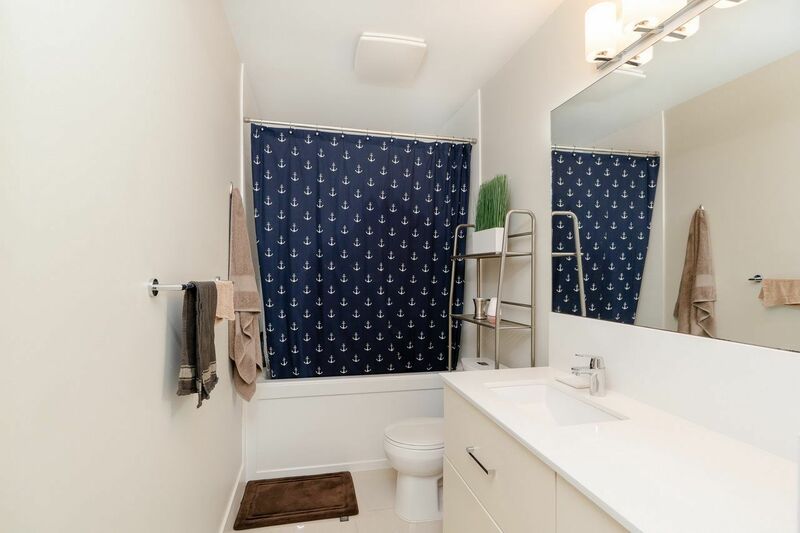 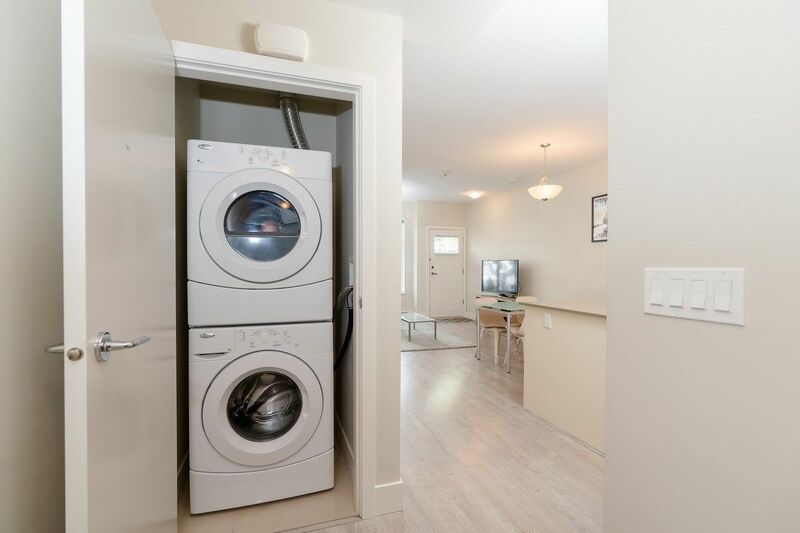 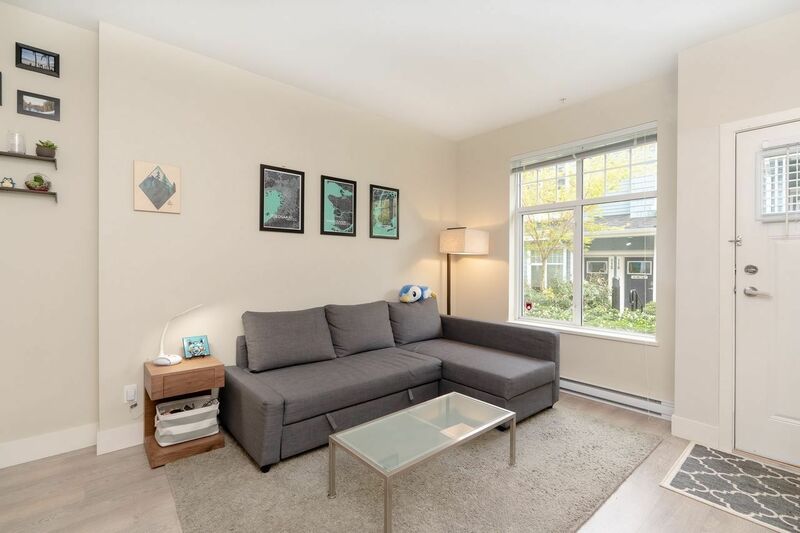 Homes for sale near Burnaby Lake not only provide plenty of green space, with close proximity to Robert Burnaby Park and Deer Lake Park, but also quick and easy access to Highway #1 and Canada Way. 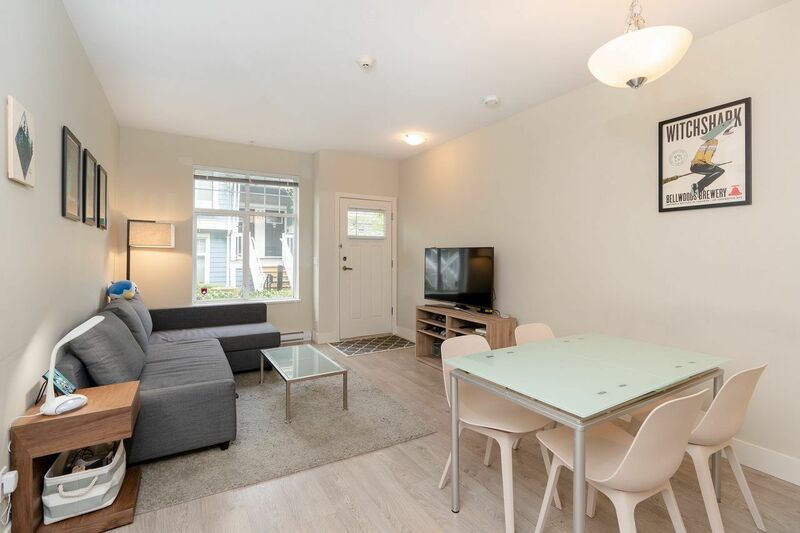 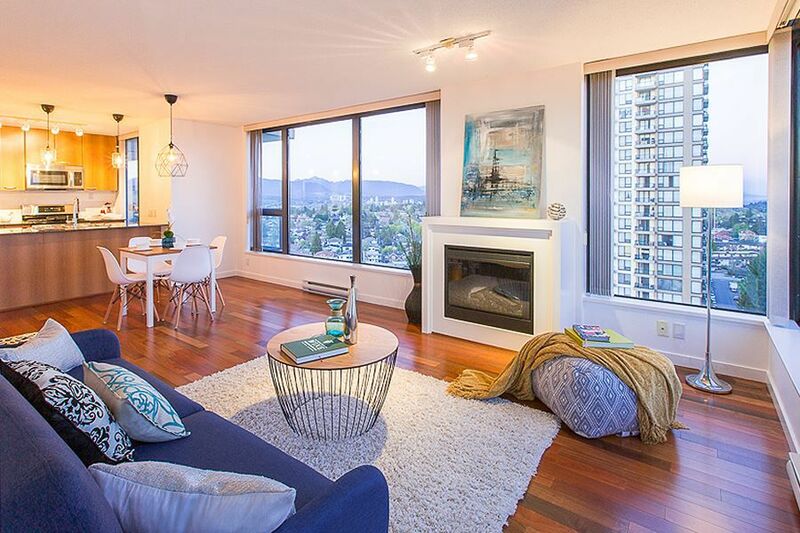 You have everything you need nearby and you can get to Downtown Vancouver in 5-10 minutes on a good day. 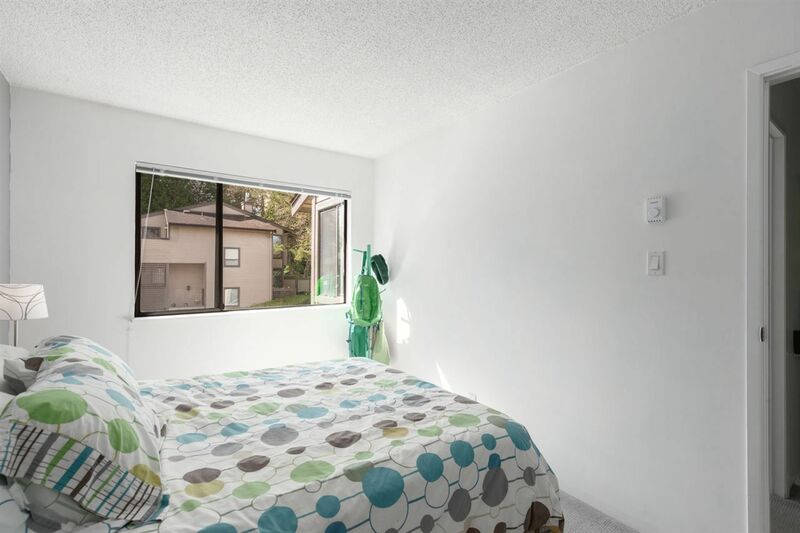 The best news is that homes in Burnaby Lake can start as low as $700,000! 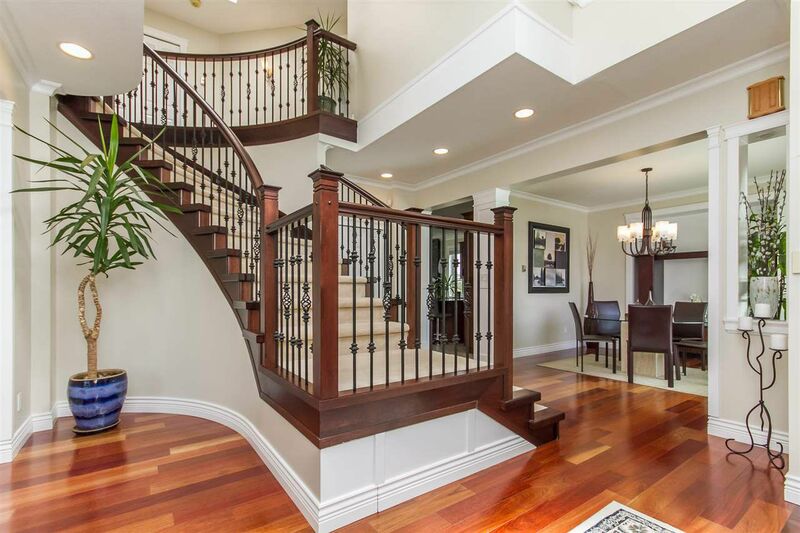 Be ready to put in an offer as properly priced homes sell quickly, and sometimes for more than asking price. 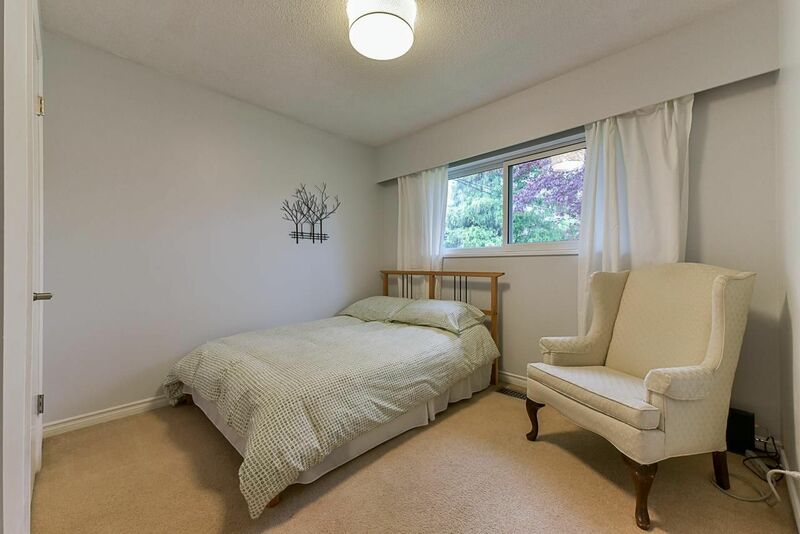 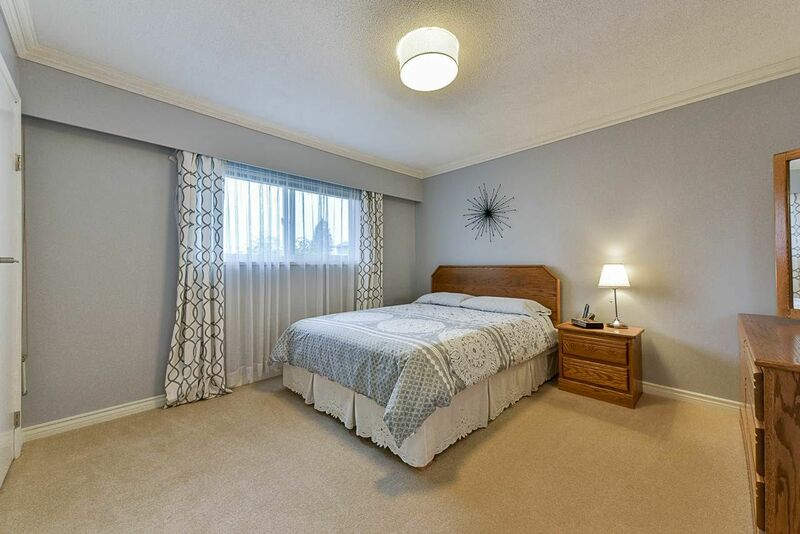 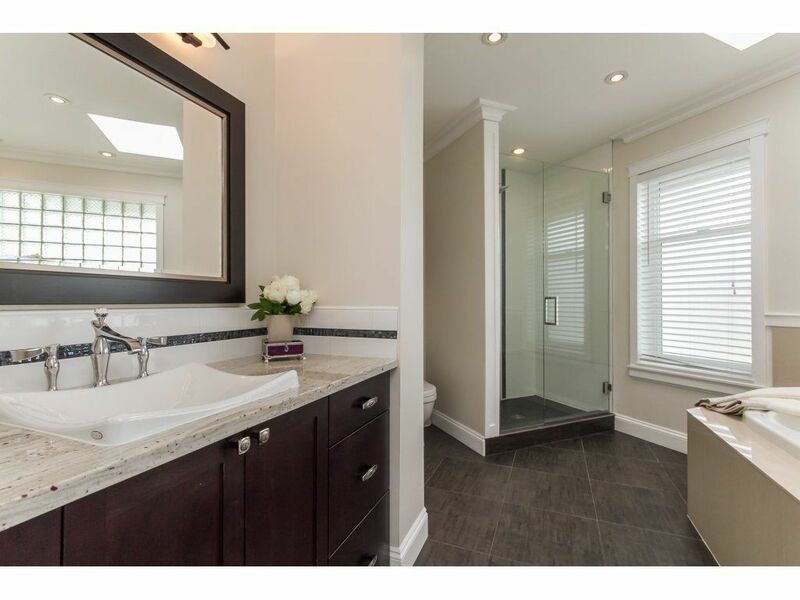 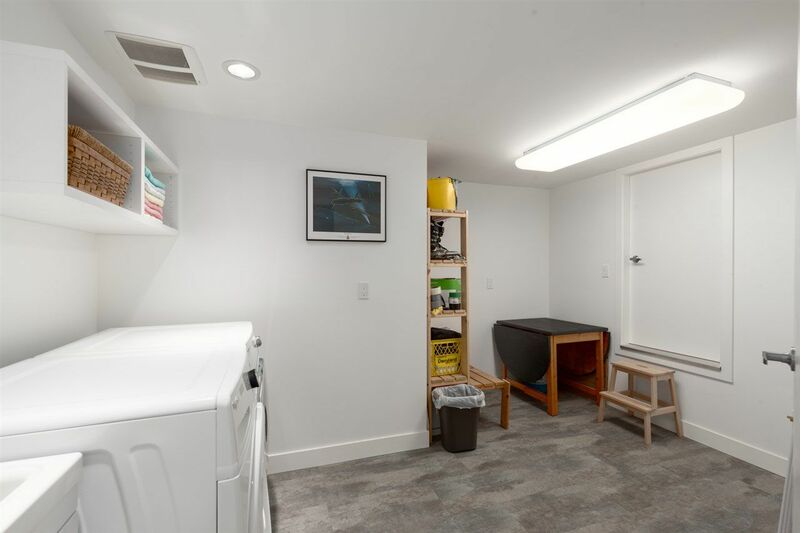 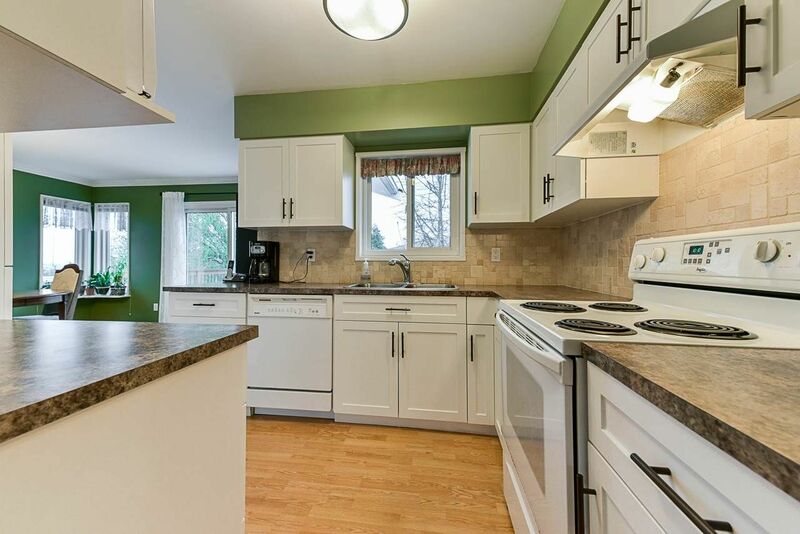 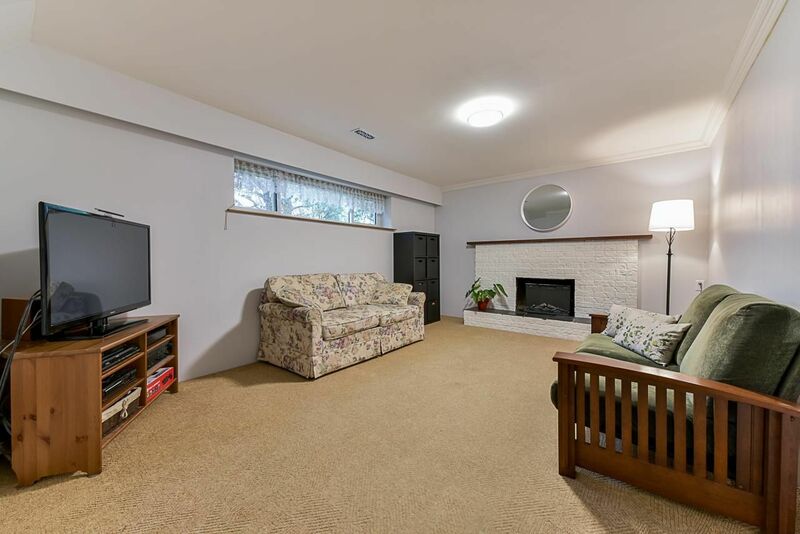 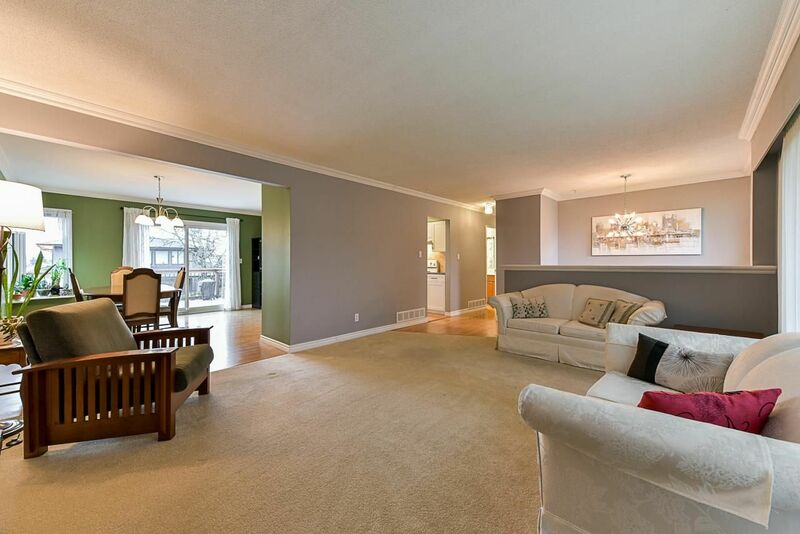 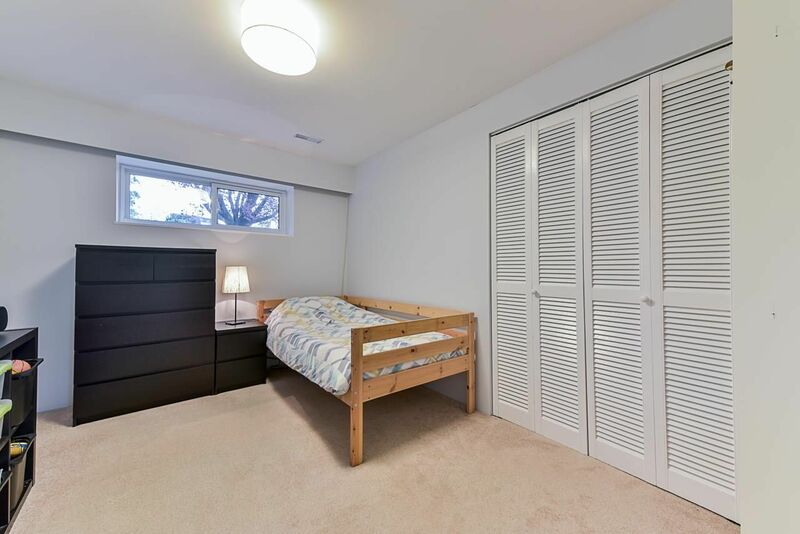 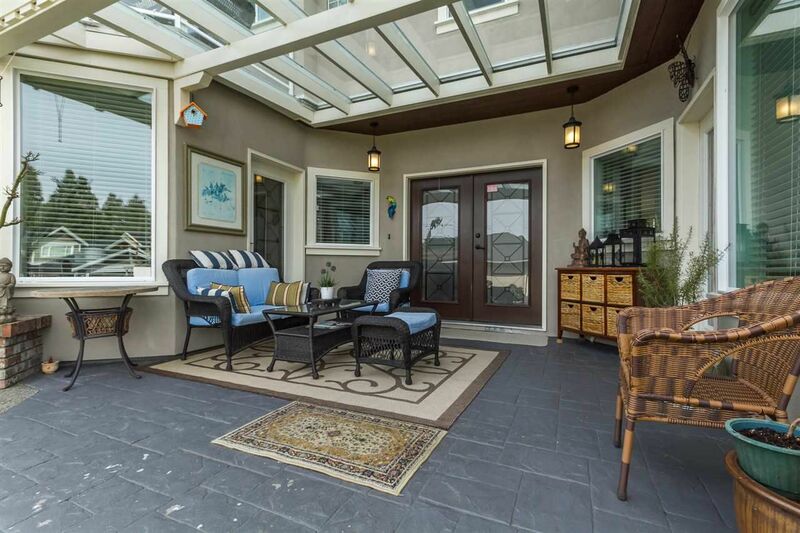 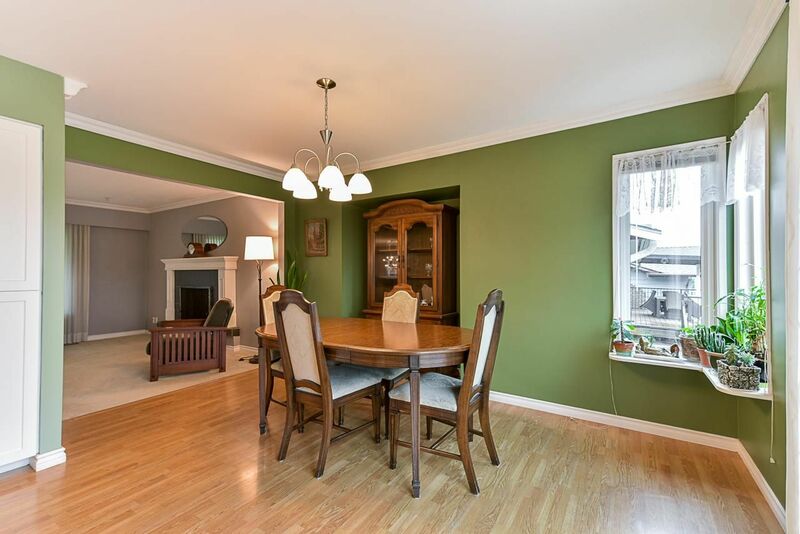 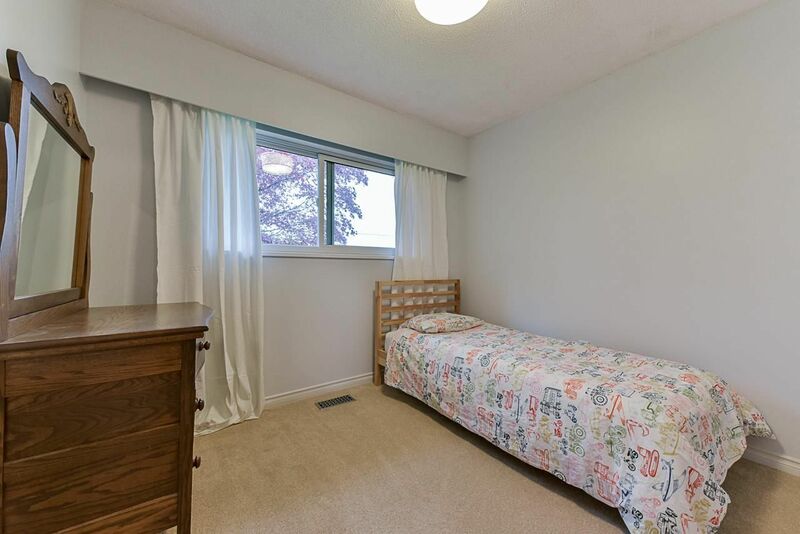 South Burnaby houses for sale in Forest Glen attract a number of professionals and growing families seeking quieter neighborhoods outside of South Burnaby’s busy city life. 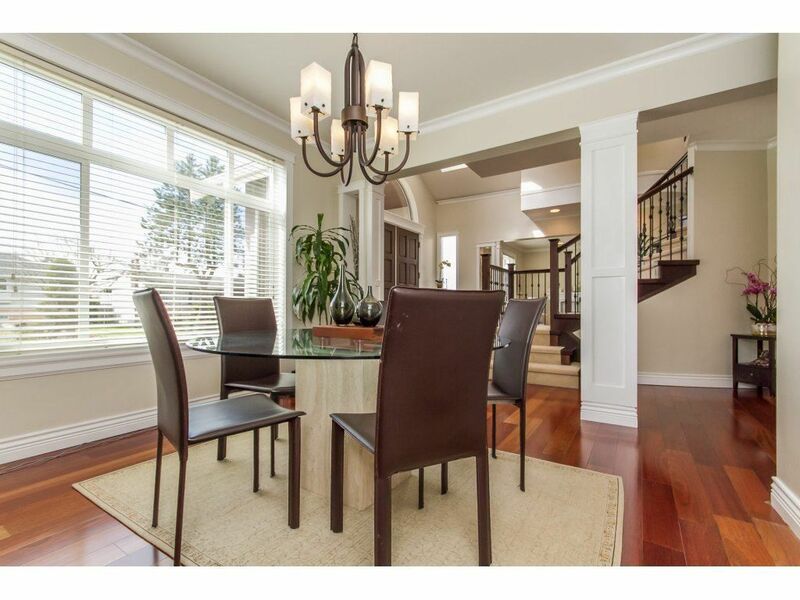 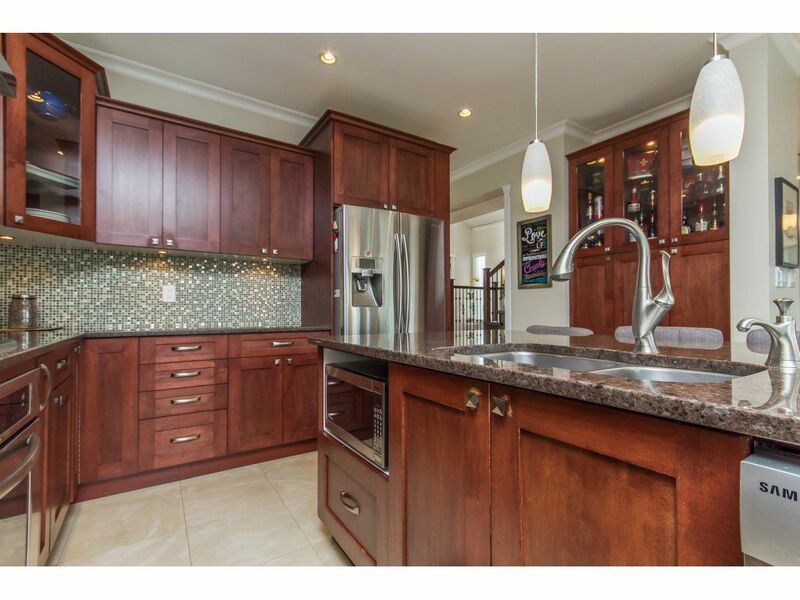 Don’t sacrifice on privacy or security – ask us about viewing Forest Glen homes for sale. 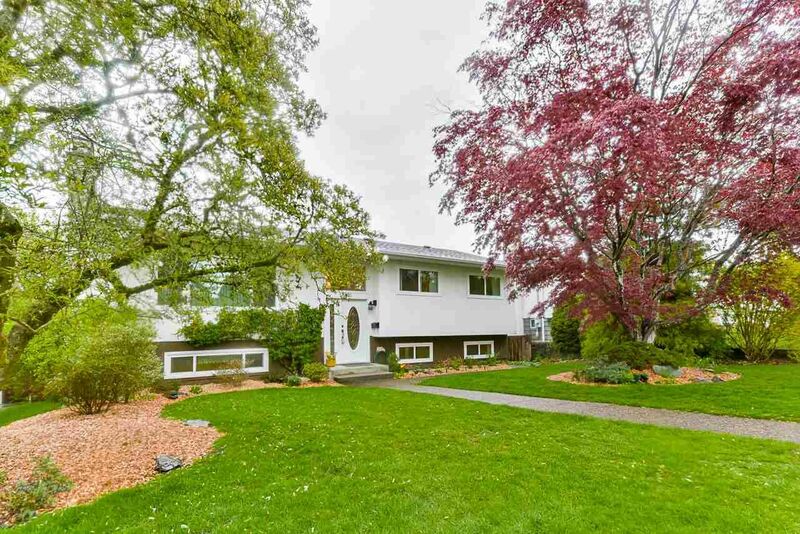 Other South Burnaby neighborhoods include Big Bend, Burnaby Hospital, Central Park, Deer Lake Place, Garden Village, Greentree Village, Highgate, South Slope, Suncrest, and Upper Deer Lake. 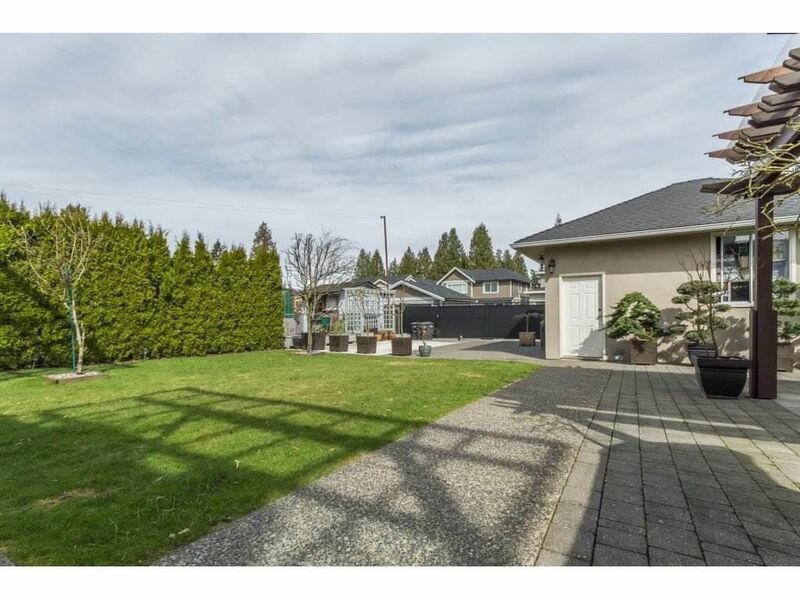 Browse current MLS listings for these South Burnaby neighborhoods in the navigation on the left. 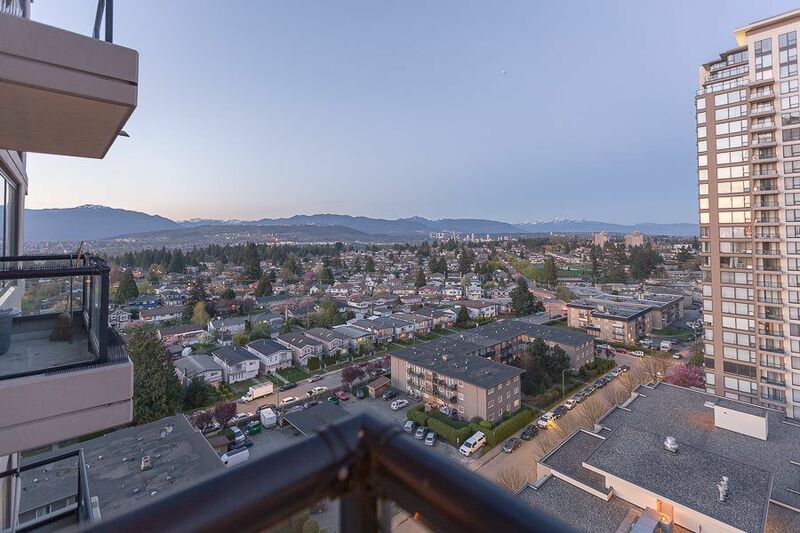 Is there a South Burnaby real estate neighborhood that stands out for you? 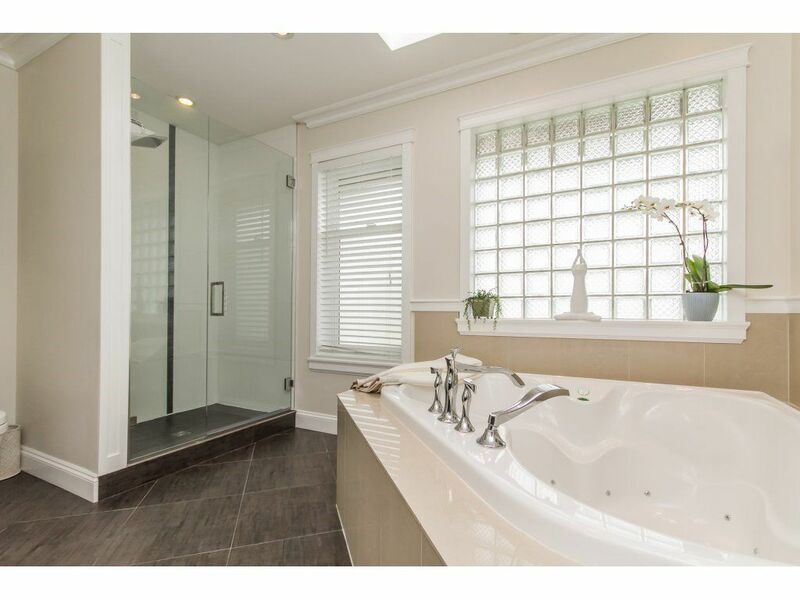 Are you brand new to the area and need to become better acquainted with what developments and areas have the best estate homes and properties? 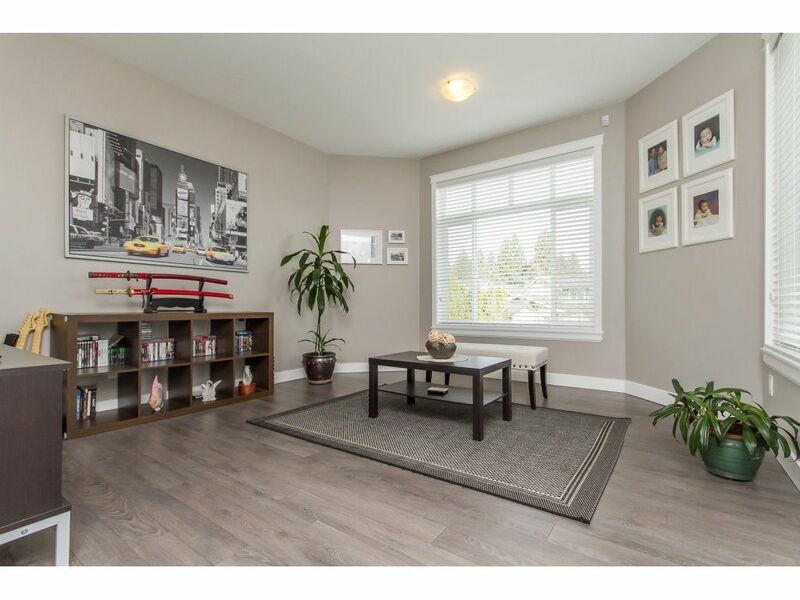 The Property Sharks would love to have a conversation with you and help you navigate current MLS Listings for South Burnaby, BC! 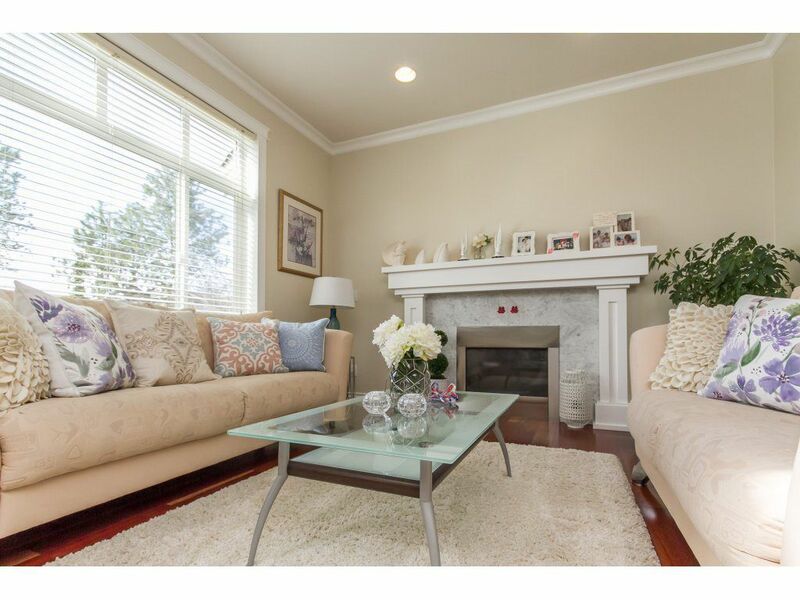 Fill out the contact form below to set up a time to meet in person!